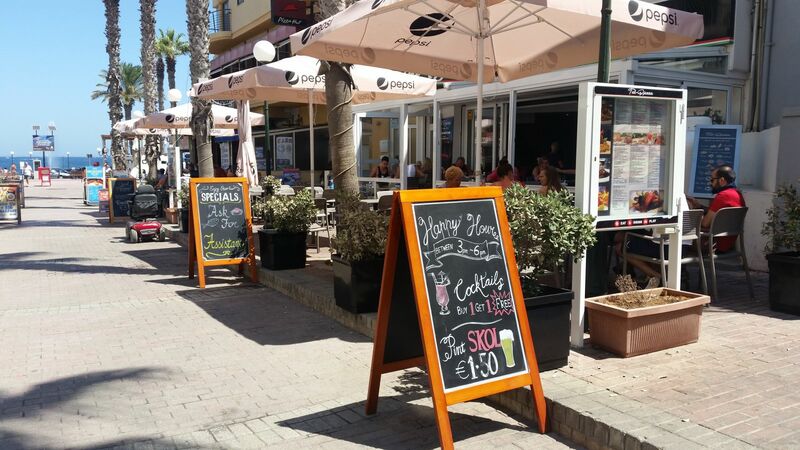 With this choice of well over 100 restaurants in St Paul's Bay you'll certainly be spoiled for choice. 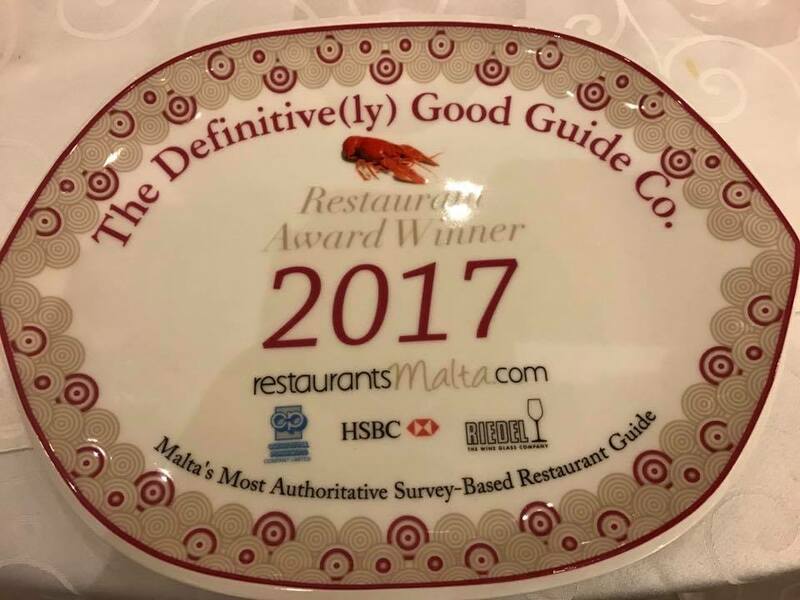 Malta's reputation for good food is excellent and there are many well established places to eat. 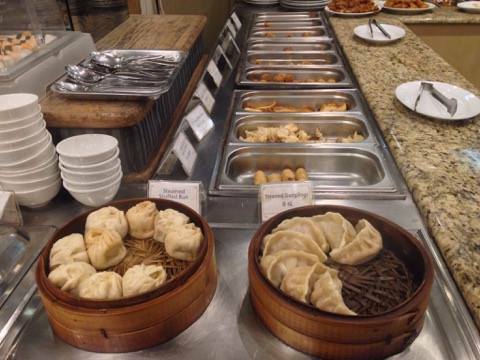 If you wish to refine your selection and make a choice between Maltese traditional food, Mediterranean cuisine, Italian, Chinese, Indian, Thai, Greek food or even pizzerias, then please click on your preference just above. 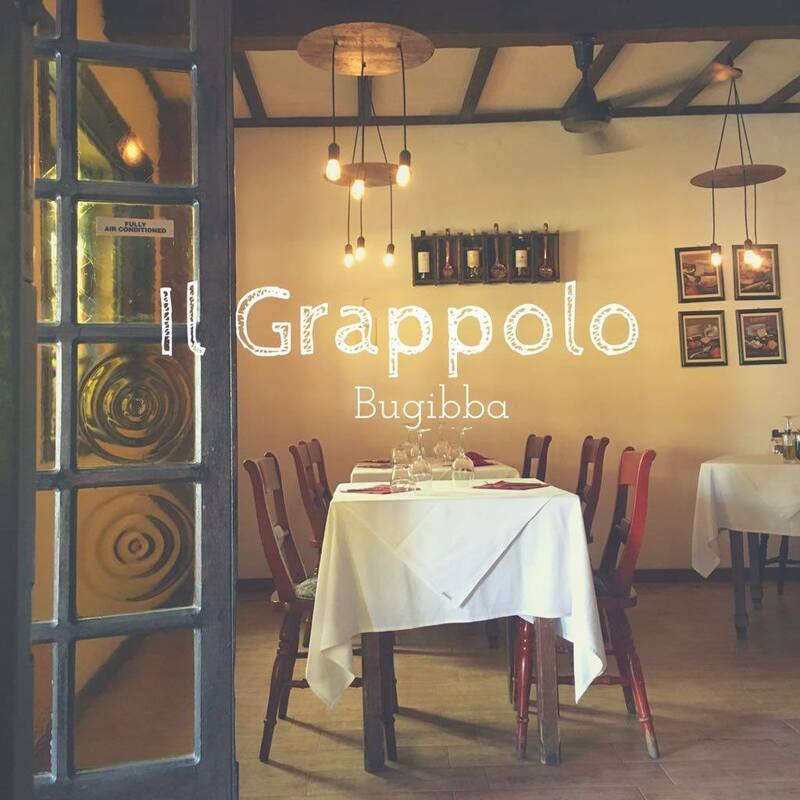 Restaurants in Bugibba can vary greatly in price, service and overall quality of dining, so recommendations/tips from friends and locals can prove invaluable. 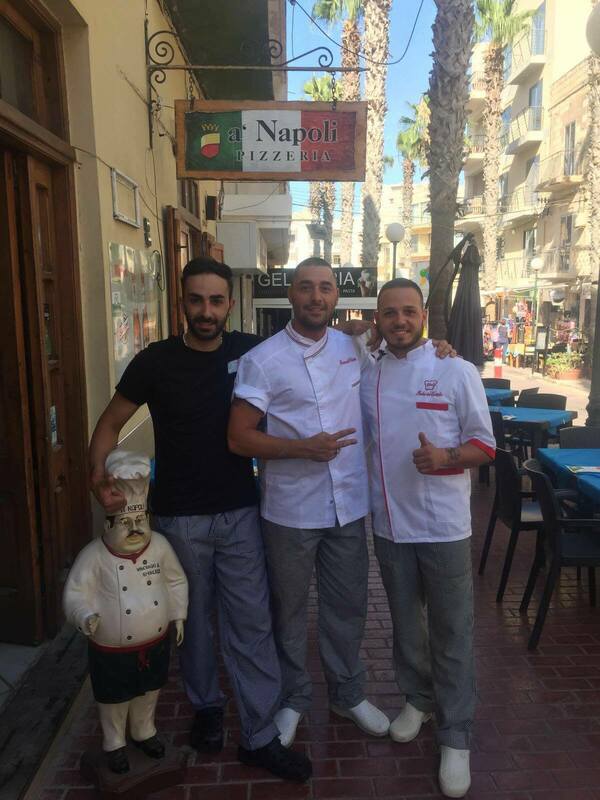 A’ Napoli Pizzeria and Restaurant, 163,	Triq Sant' Antnin, Bugibba SPB 2658 Welcome to A’ Napoli Pizzeria and Restaurant Authentic Italian Pizza and Pasta in Bugibba Where Pizza is born? 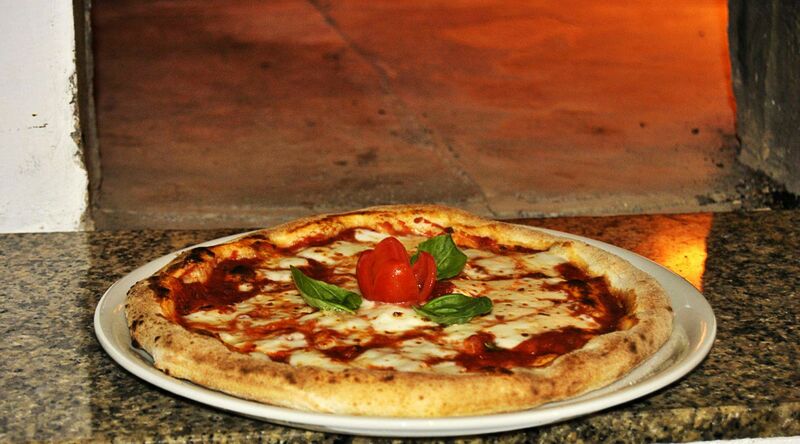 At Naples of course, and if you want to taste the authentic Italian pizza, A’ Napoli is the restaurant for you! 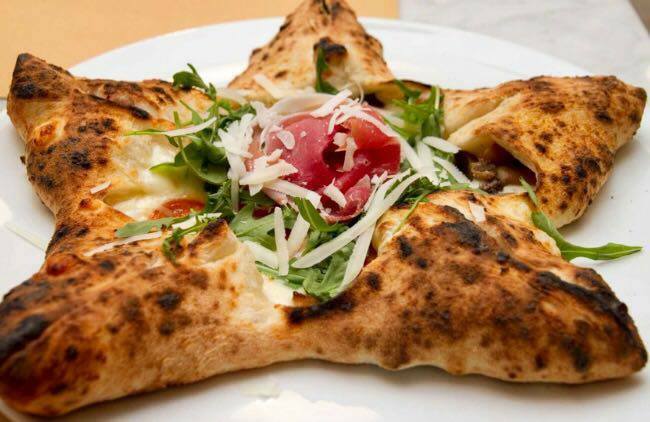 Located just few steps from the main square, A’ Napoli offers you a delicious range […] Tel: 27130548. 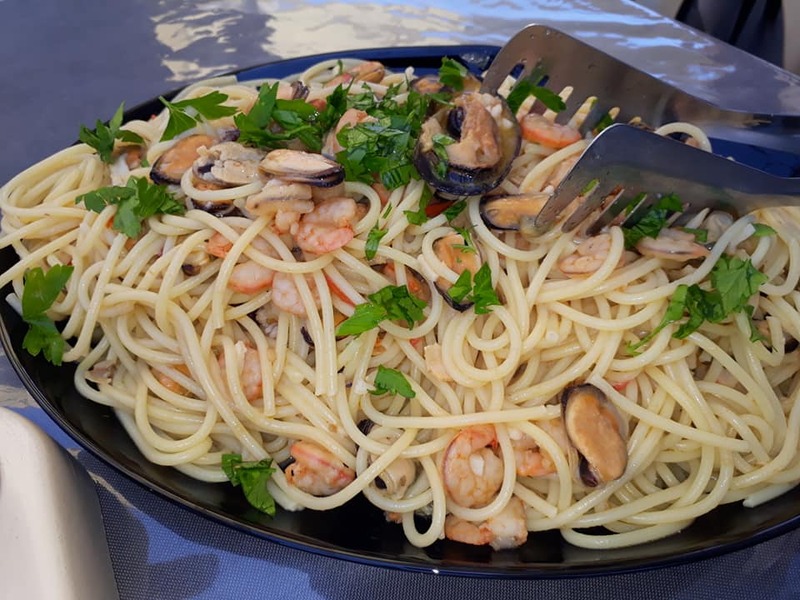 Al Dente Ristorante & Pizzeria, Triq il-Qawra, Qawra SPB Tel: 21583732. 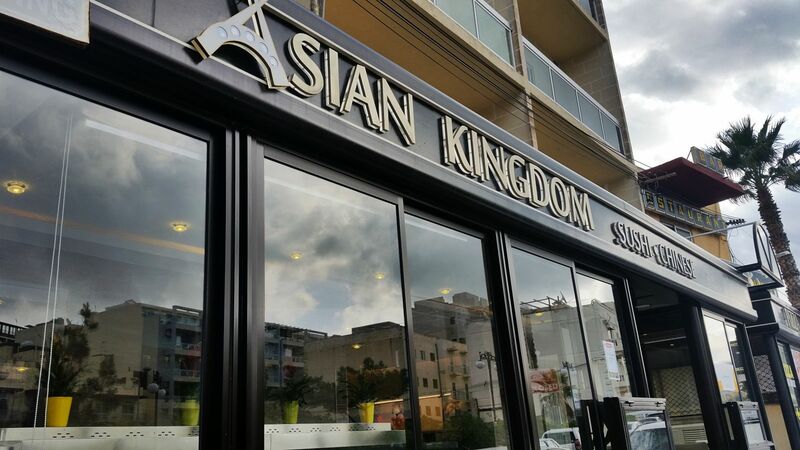 All Saints Bar & Restaurant, Triq il-Luzzu, Qawra SPB 1984 Tel: 21573104. 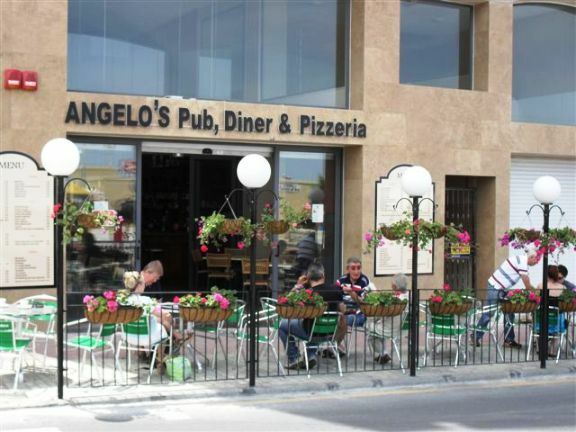 Angelo’s ll Restaurant, Dawret il-Gzejjer, Bugibba SPB Tel: 77197888. 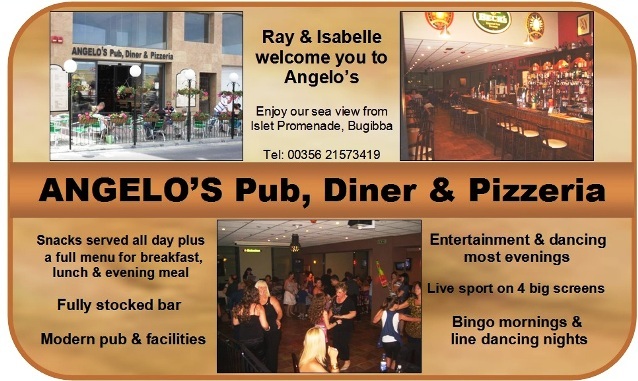 Angelo’s Pub & Diner, 29,	Dawret il-Gzejjer, Bugibba SPB 2502 Ray and Isabelle welcome you to Angelo’s. 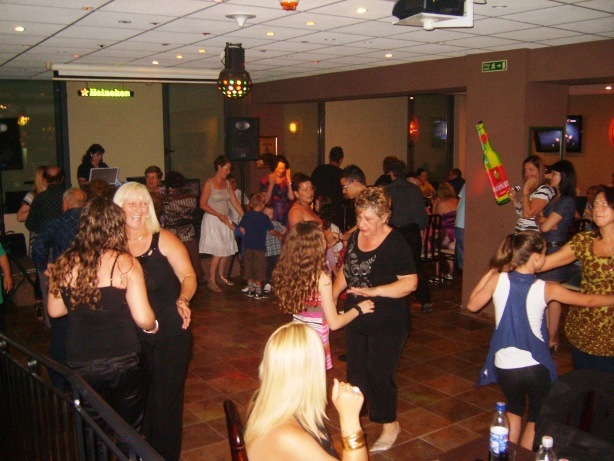 Our fully stocked bar is equipped with dining areas, outside terrace and dance floor for our entertainment and line dancing evenings. 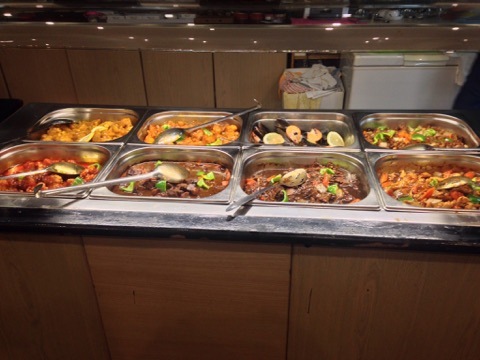 We also serve food all day from 10.30 including snacks, breakfasts, lunches and a full menu for evening meal. 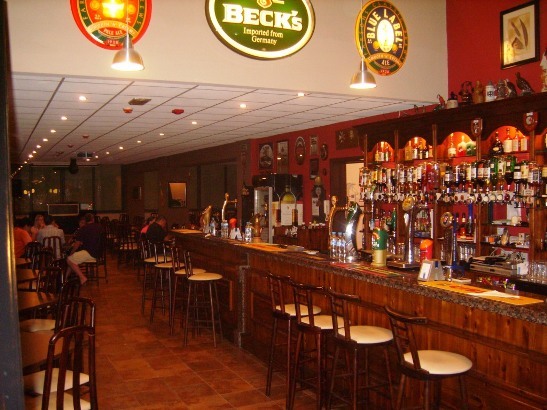 Our spacious bar also shows live sports on several screens. 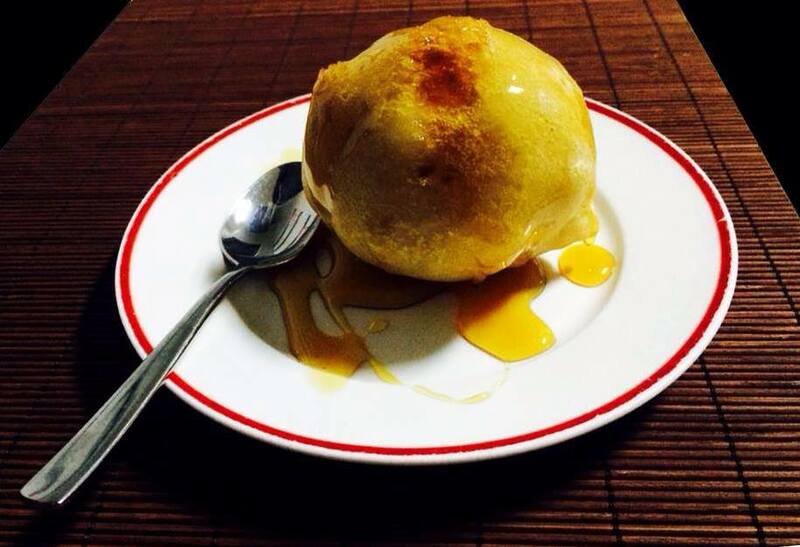 Tel: 21573419. Anusuya Indian Restaurant, 172,	Triq Sant' Antnin, Bugibba SPB 2657 Tel: 21579825. 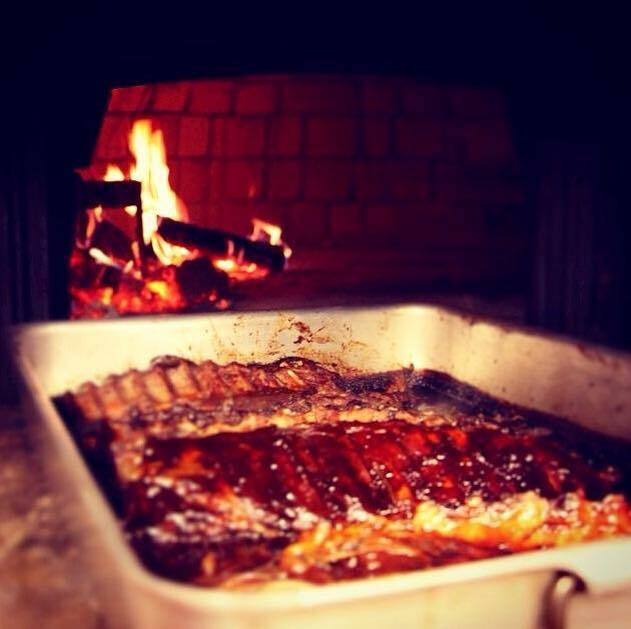 Bad Bull BBQ House, Misrah il-Bajja, Bugibba SPB	Welcome to BAD BULL BBQ HOUSE Bugibba Square Bad Bull BBQ House is a family run restaurant in the heart of Bugibba’s main square overlooking St Paul’s Island and the beautiful Mediterranean Sea. 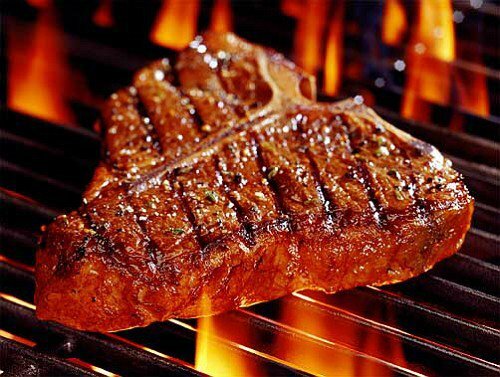 Our Chefs specialise in barbecuing different cuts of meats such as fresh filletand rib-eye. Kenneth, the manager of Bad Bull, likes to […] Tel: 77825675. Balkan Cuisine, Triq it-Turisti, Bugibba SPB Tel: 77009422. 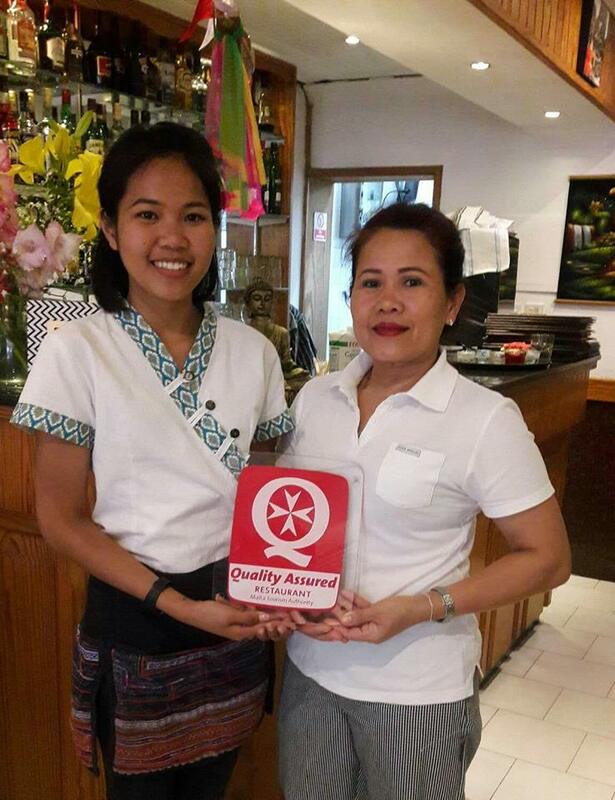 Batubulan Terrace Grill, Dolmen Resort Hotel,	Triq il-Qawra, Qawra SPB 2402 Tel: 23552550. 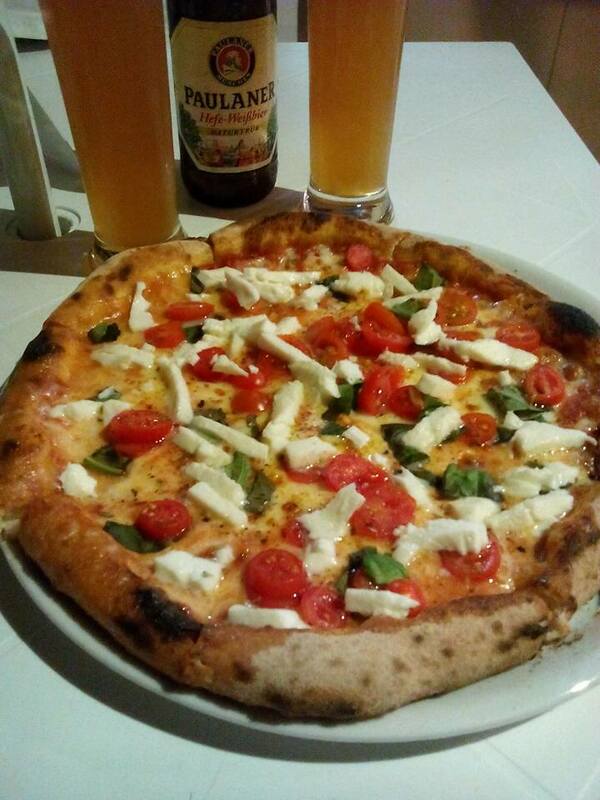 Bayside Pizza, Pasta, Bar & Grill, Dawret il-Gzejjer, Bugibba SPB 2500 Tel: 21582317. 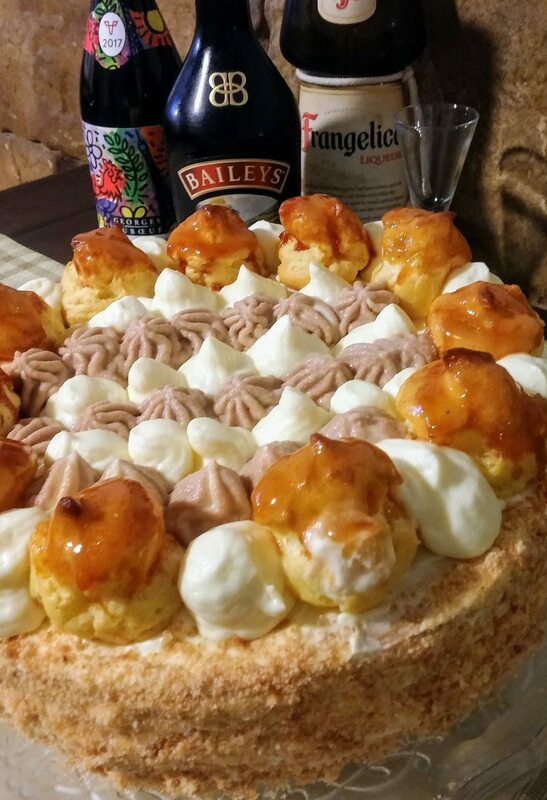 Bistroteca, Misrah il-Bajja, Bugibba SPB Tel: 27204941. 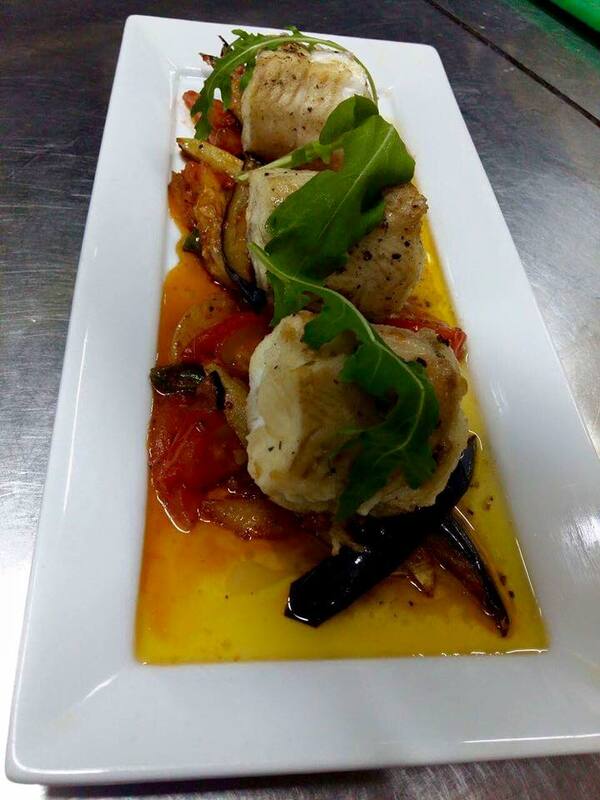 Boathouse Restaurant & Wine Bar, Triq il-Luzzu, Qawra SPB 1980 Tel: 21573806. Bognor Bar & Restaurant, Dawret il-Gzejjer, Bugibba SPB 2500 Tel: 99015609 / 99440404. 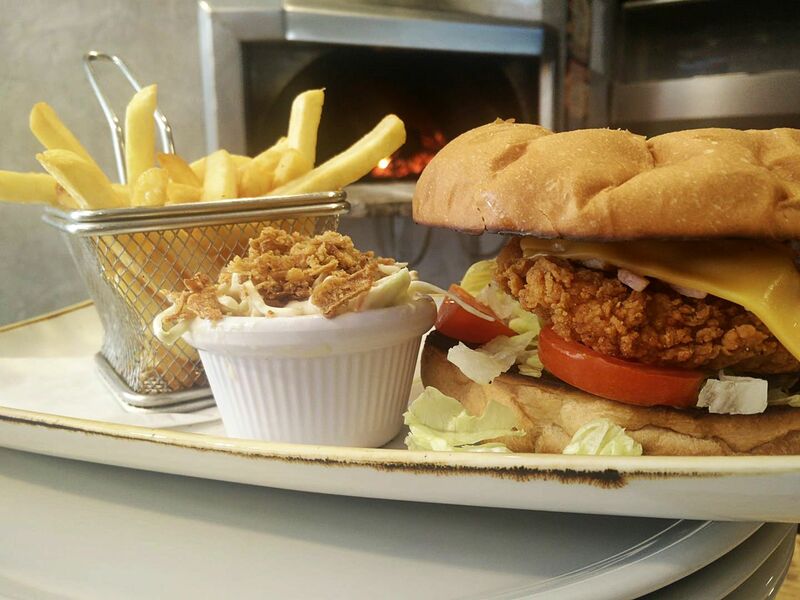 Broaster Chicken, Triq il-Mosta, St Paul’s Bay SPB Tel: ---------------. 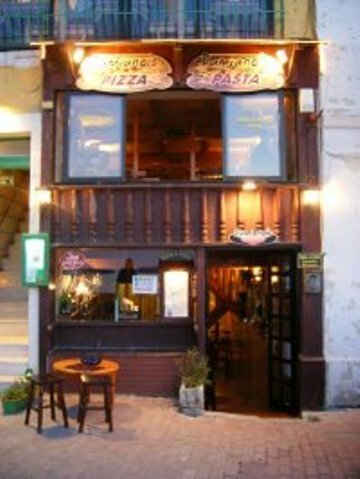 Bugies Restaurant, 168,	Triq Sant' Antnin, Bugibba SPB Tel: 21578719. 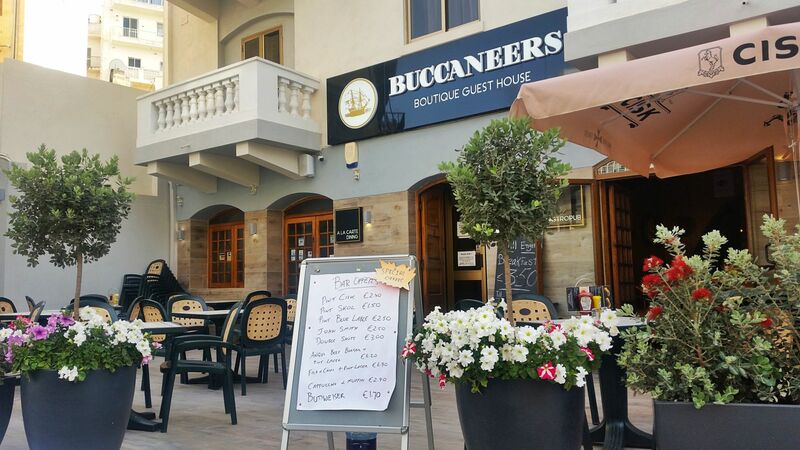 Butcher’s Grill, Sunny Coast Resort & Spa,	Triq il-Qawra, Qawra SPB 1981 Tel: 21570905 / 79920306. Chilli’s Indian Restaurant, Triq it-Turisti, Qawra SPB Tel: 27576735. 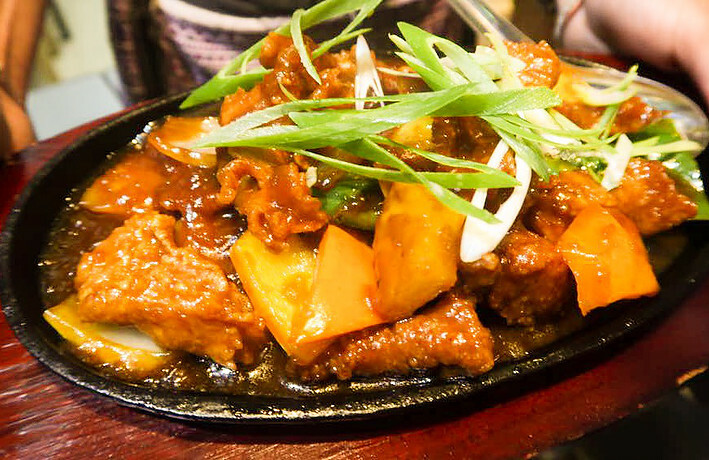 Churchill Restaurant, Triq il-Fliegu, Qawra SPB 1400 Tel: 21572480. 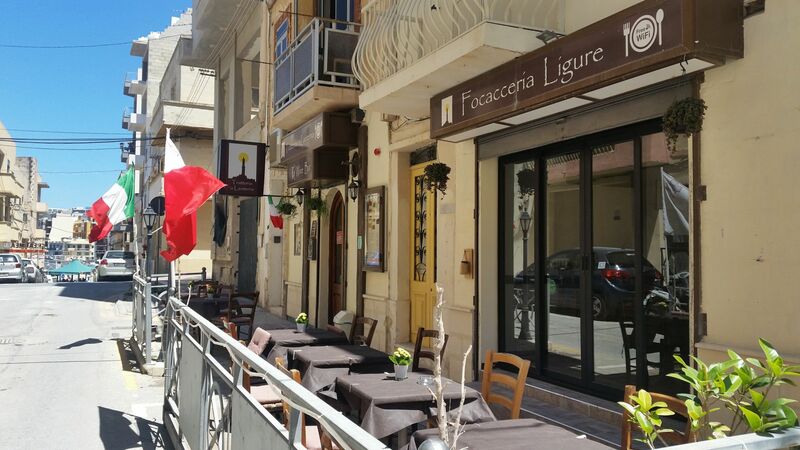 Da Rosi Ristorante, 97,	Triq il-Knisja, St Paul’s Bay SPB 3257 Tel: 21571411 - 21577312. 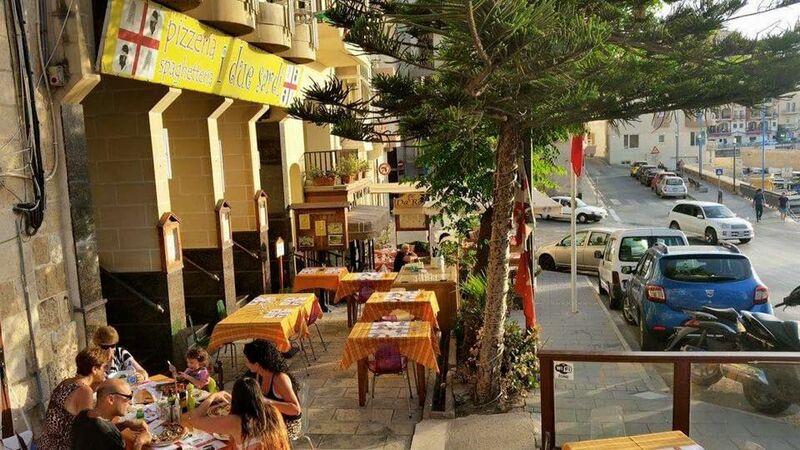 Damiano’s Pizza & Pasta House, 38,	Triq Sir Luigi Preziosi, St Paul’s Bay SPB 2711 Our small, family-run pizza and pasta house has been serving quality food at the right price for more than 16 years. 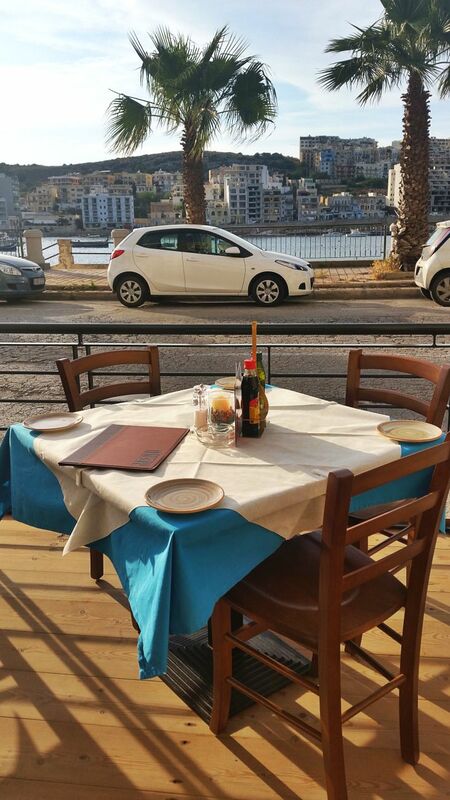 Our restaurant has a superb reputation in Malta matched also by it’s beautiful sea view dining area. 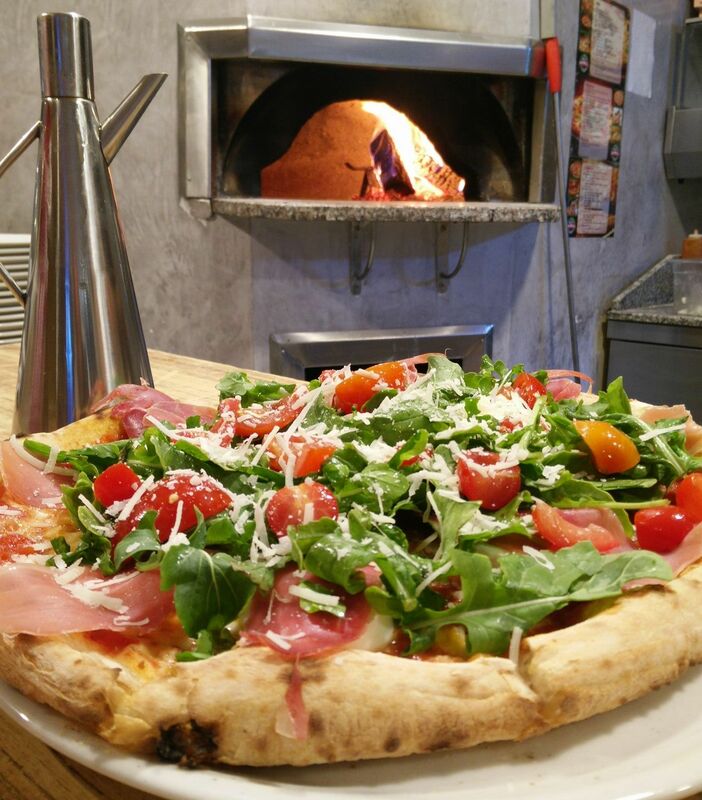 For mouth-watering pizza and fresh pasta (including gluten free options), look no further than Damiano’s. 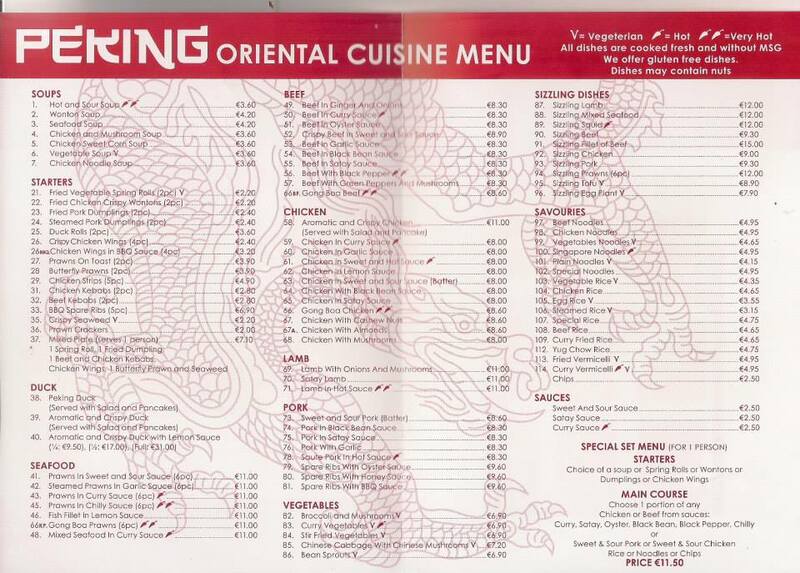 Open daily from 6pm (closed Tuesday in winter), Sunday Lunch served 12-3pm Tel: 99872652. [email protected], 40,	Triq Sir Luigi Preziosi, St Paul’s Bay SPB 2711 Tel: 27407069. 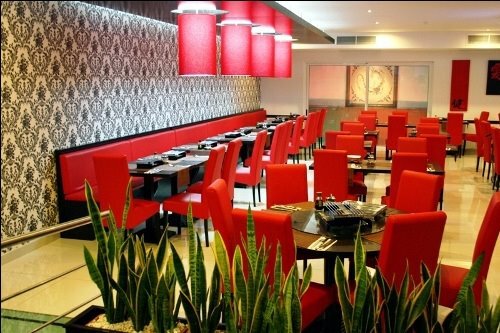 Duo Restaurant, Triq il-Qawra, Qawra SPB 1904 Tel: 21578236. 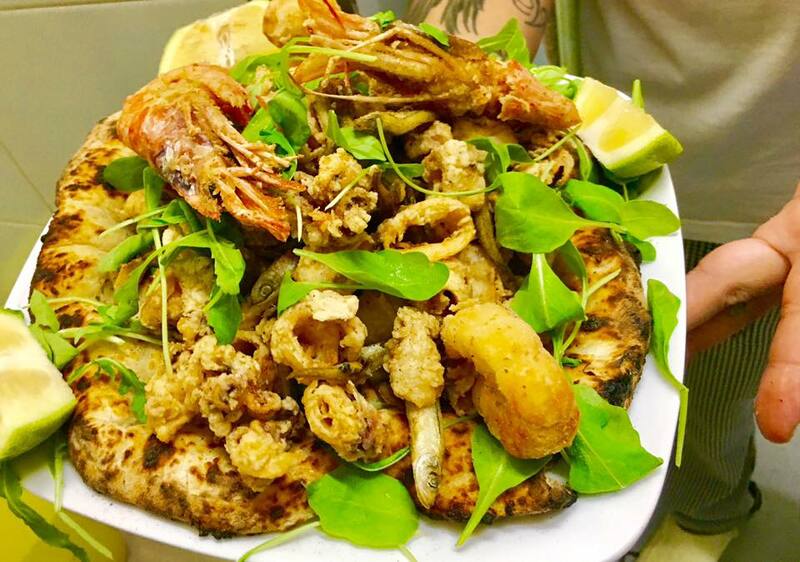 ENVY Restaurant & Lounge, Triq il-Gandoffli, Bugibba SPB Tel: -----------. 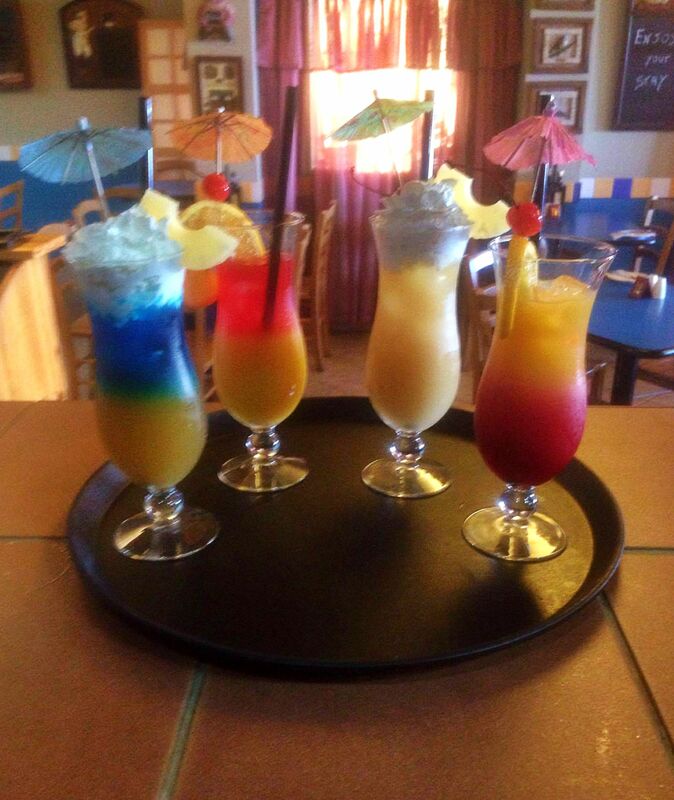 Fenkata Bar & Restaurant, Villa Cettina,	Triq il-Mistra, Xemxija SPB 4900 Tel: 99260027. 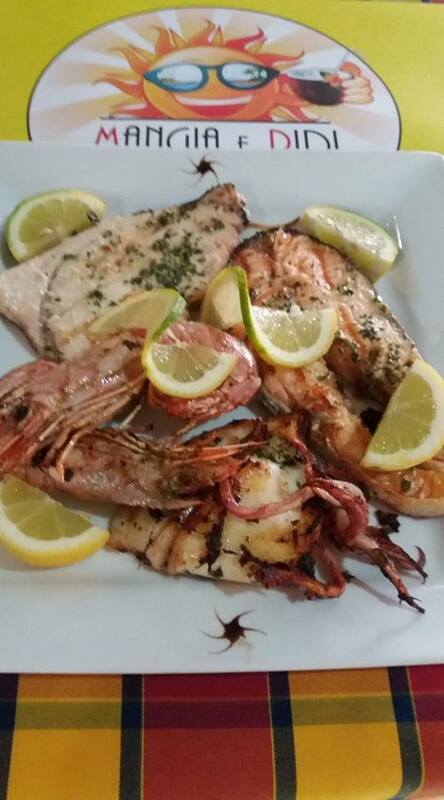 Fisherman’s Cave Restaurant, 114,	Triq il-Hgejjeg, Bugibba SPB 2821 Tel: 21581411. 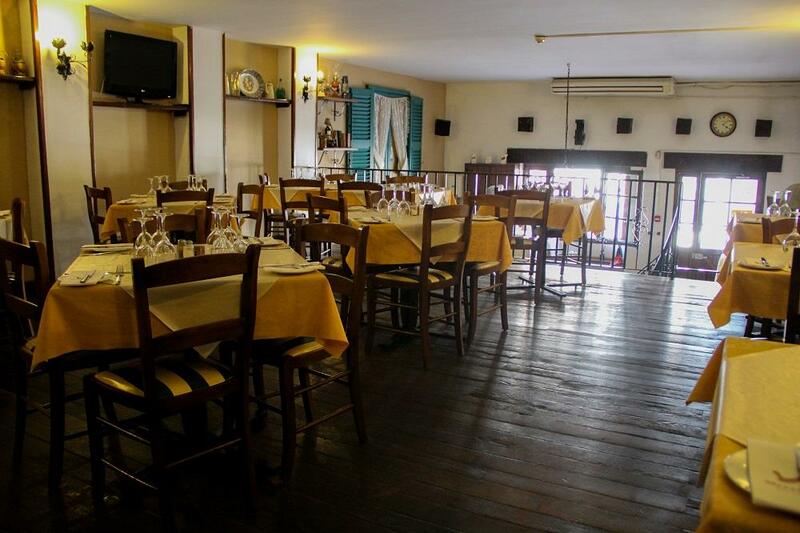 Fortress Wine & Dine, Telghet ix-Xemxija, Xemxija SPB 9026 Tel: 21579852. 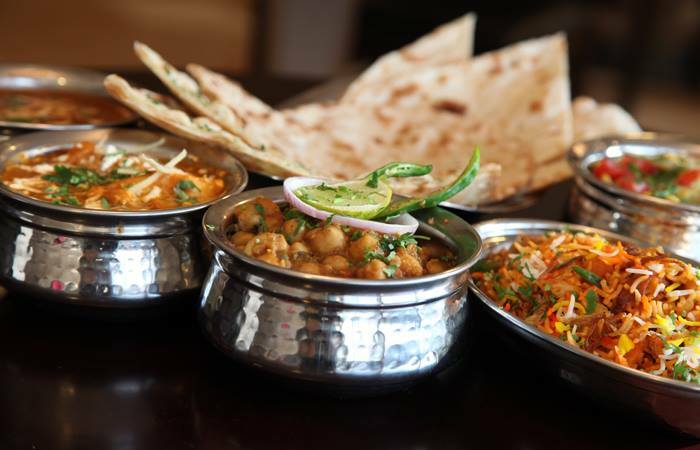 Garam Masalaa Indian Curry House, Triq il-Qawra, Qawra SPB Tel: 21575787 / 99021882. 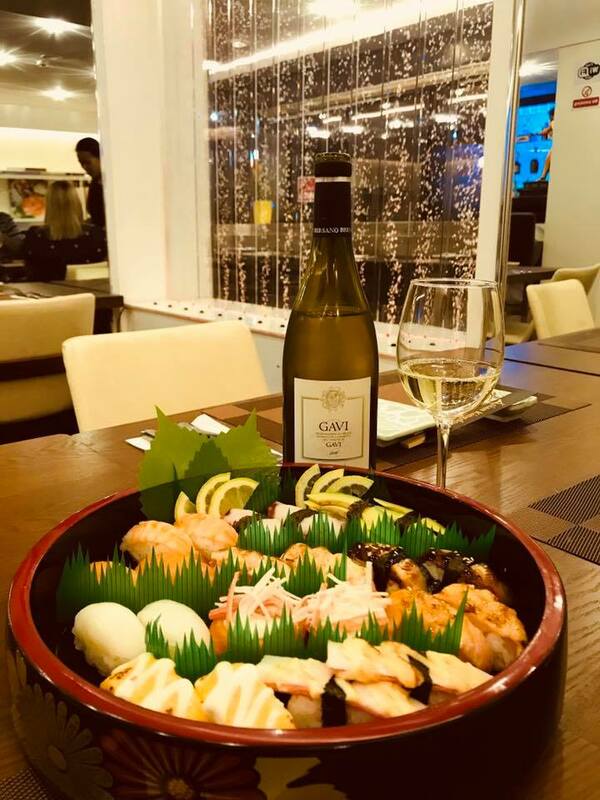 Garra Dine Wine Café, White Dolphin Complex,	Triq il-Qawra, Qawra SPB 1904 Tel: 27825119. Gate of India by Ghosh, Triq is-Sajjied, Qawra SPB Tel: 21570044. 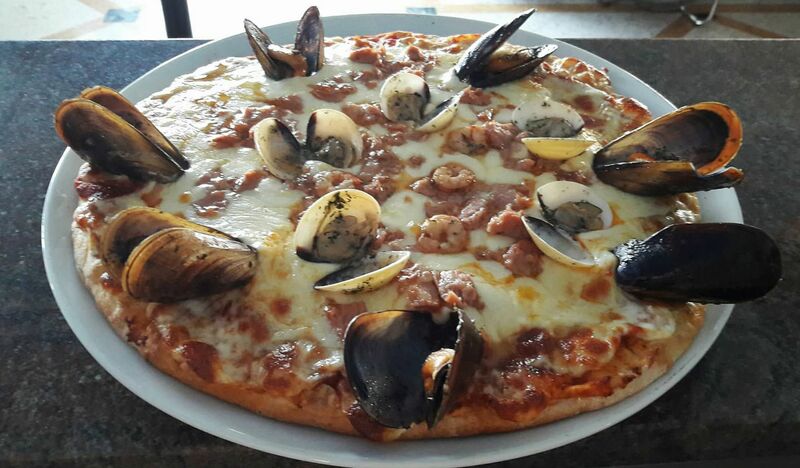 George’s Seafront Restaurant & Pizzeria, Dawret il-Gzejjer, Bugibba SPB 2500 Tel: 99464089. 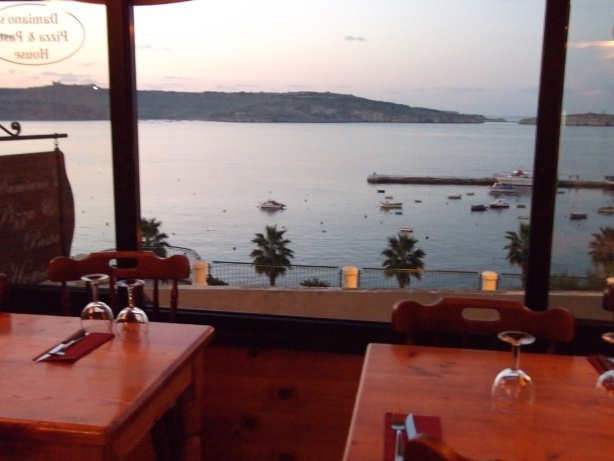 Gillieru Restaurant, 66,	Triq il-Knisja, St Paul’s Bay SPB 3256 Tel: 21573480. 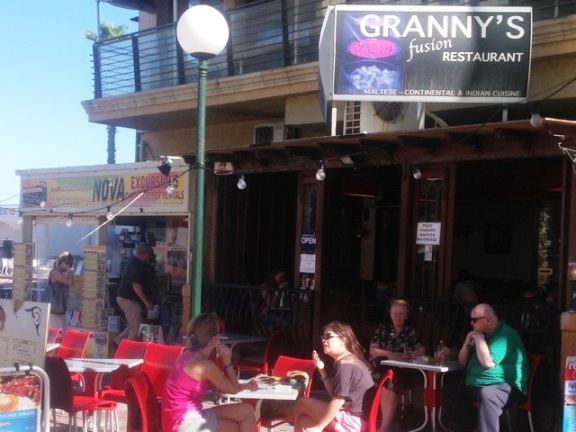 Granny’s Fusion Restaurant, Triq il-Korp tal-Pijunieri, Bugibba SPB 2809 We serve Maltese, Continental and Indian cuisine at our fusion restaurant located in Bugibba square. 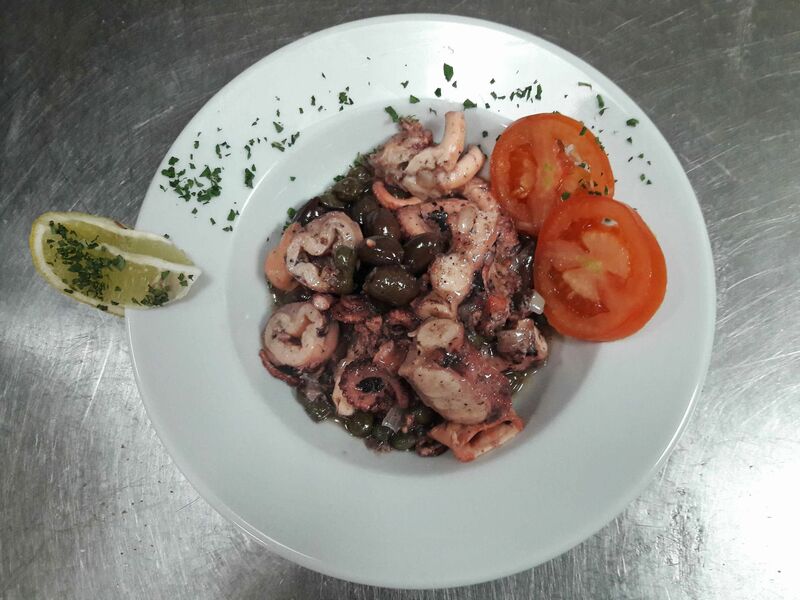 Our 3 menus have something for everyone including light bites, grills, pasta, chicken, fish, genuine home-made dishes, a great value set menu and even a Sunday roast. 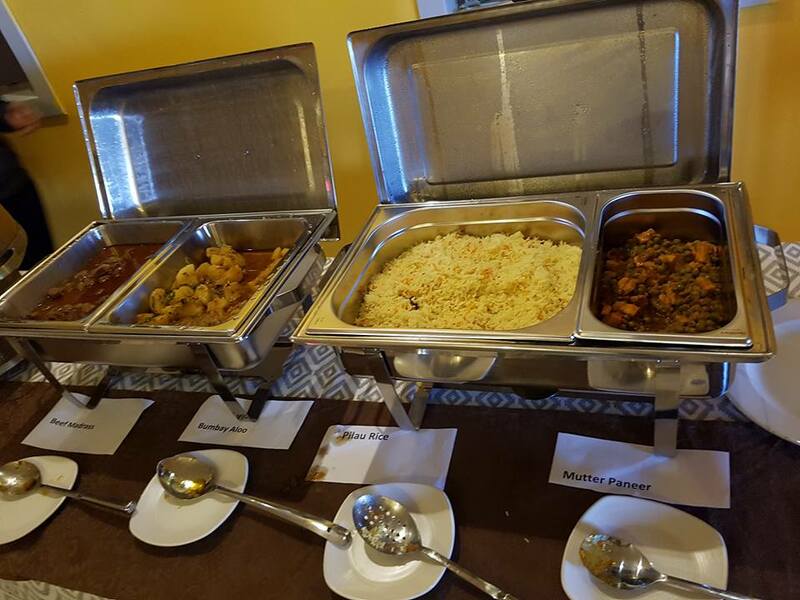 Add our excellent Indian food menu and its all here waiting for you at Granny's. Tel: 21575501. 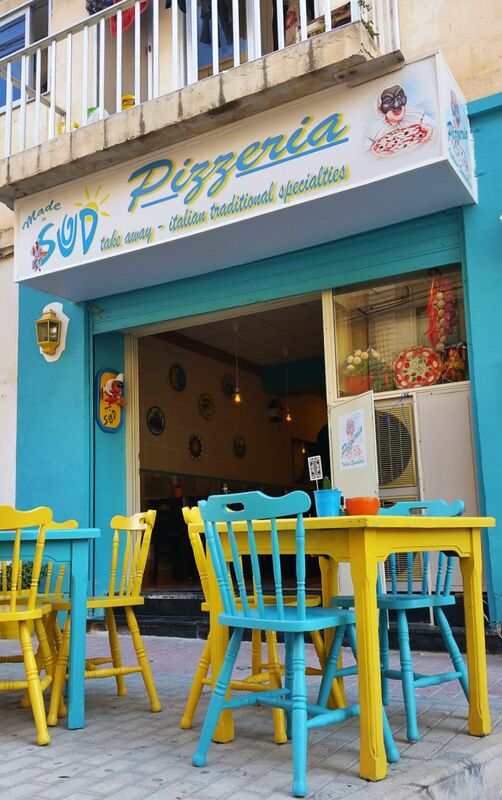 House of Spice, Triq il-Halel, Bugibba Welcome to House of Spice Enjoy an extraordinary experience of the high quality Indian Sub-Continental Cuisine When it comes to Indian cuisine in Malta the most rewarded restaurant on social media is constantly House Of Spice in Bugibba. One can think from where it comes this great popularity of House of Spice. First of all […] Tel: 27333281 - 77637639. 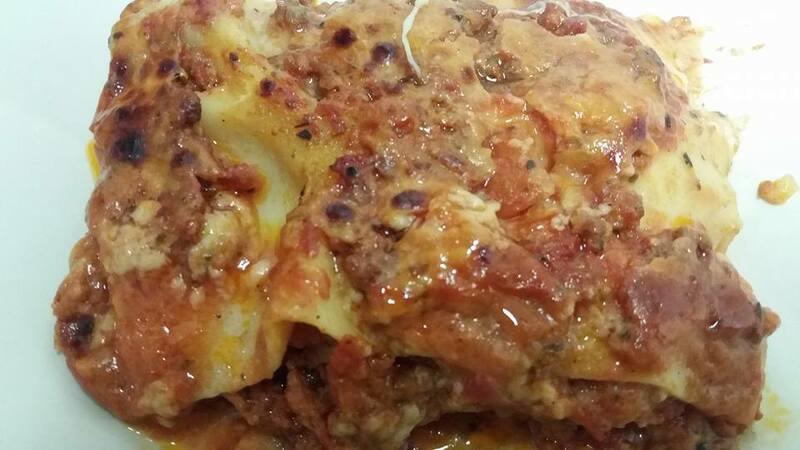 Hungry Cow Diner Takeaway, Triq il-Korp tal-Pijunieri, Bugibba SPB Tel: 79391008. 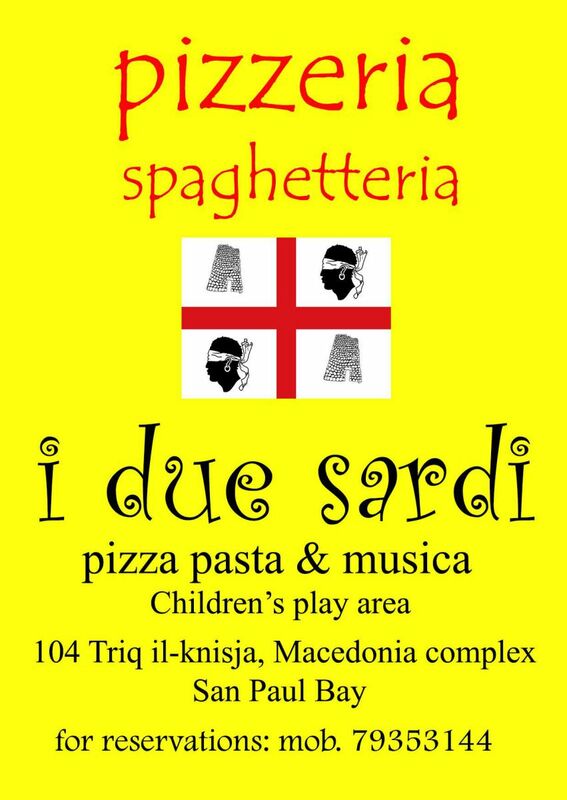 I Due Sardi, Macedonia Complex,	Triq il-Knisja, St Paul’s Bay SPB	Fancy a delicious pizza tonight? 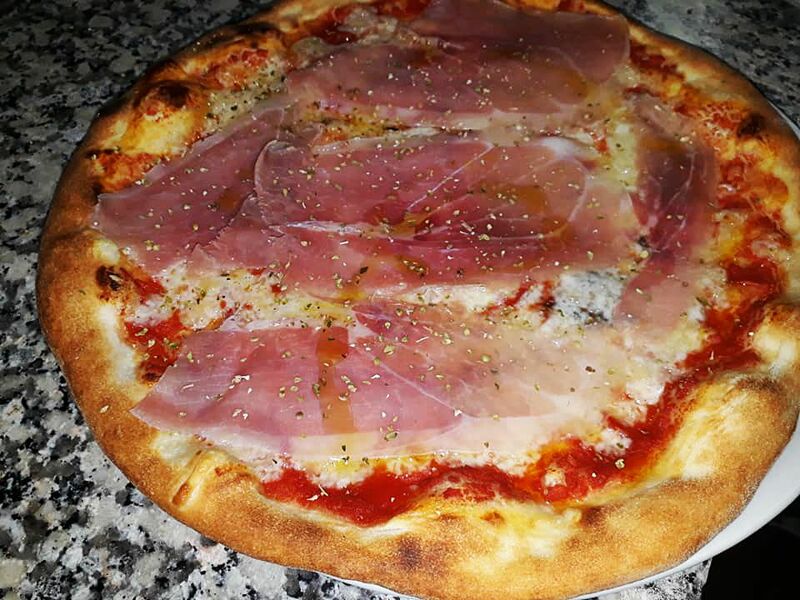 I Due Sardi Pizzeria offers you an authentic Italian pizza! 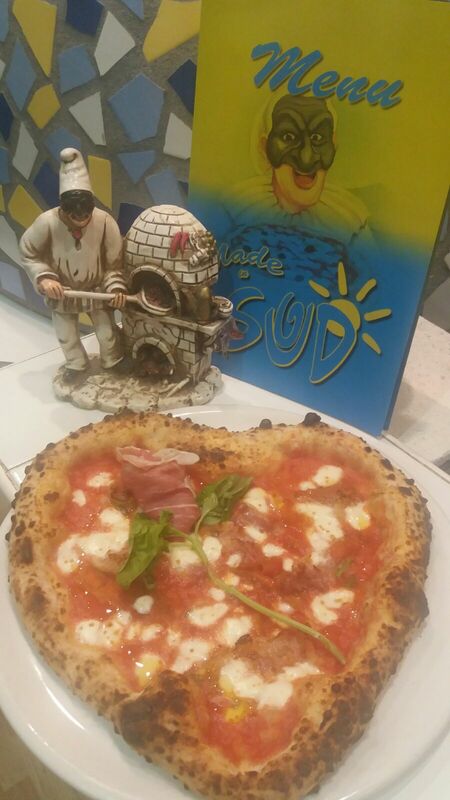 In fact what makes the I due Sardi pizza a pizza to remember is not only its fresh and quality ingredients but the typical Sardinian recipe, a secret to be tasted! 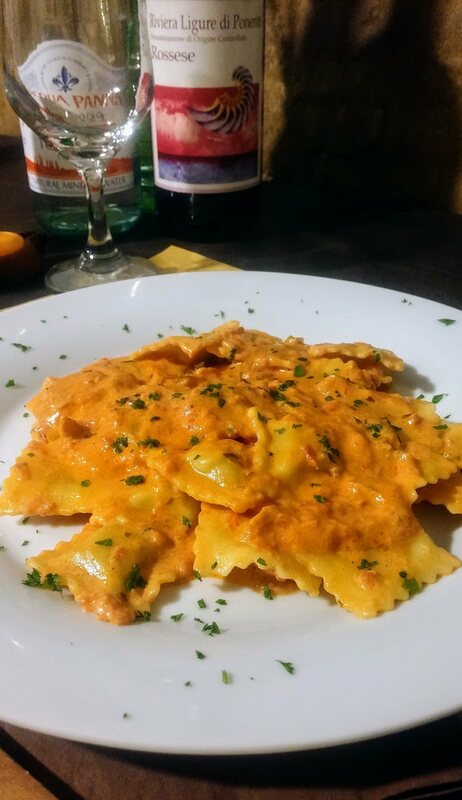 Try also “gnocchetti sardi”, you will definetly come back! Tel: 79353144. 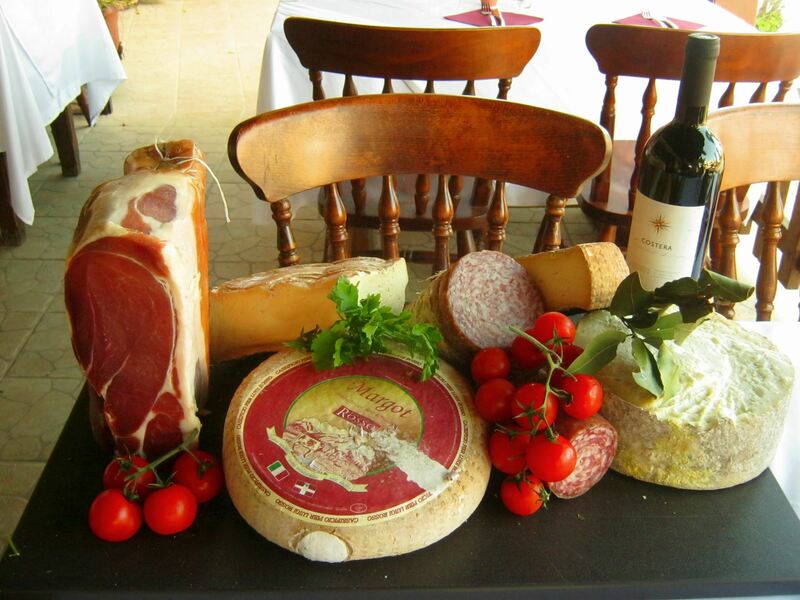 IL-Coniglio Bar & Restaurant, Triq Piscopo Macedonia, Xemxija SPB 10 Tel: 27413892. IL-Gzejjer Bar & Restaurant, 43,	Plajjet Bognor, Bugibba SPB 2660 Tel: 21572377. 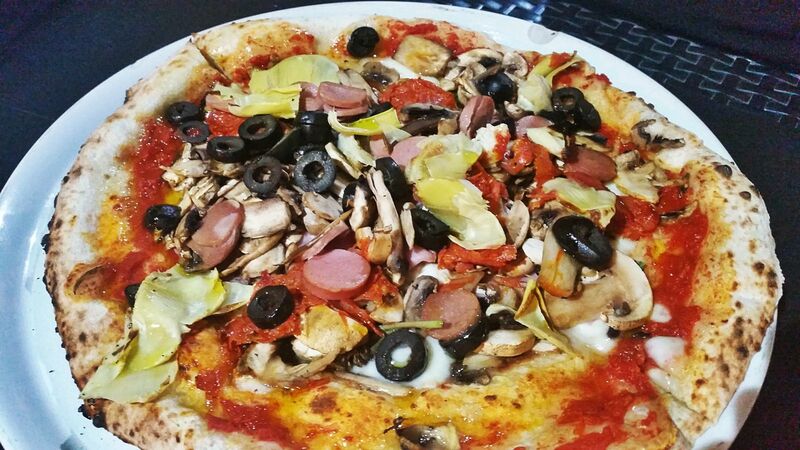 IL-Persjana Pizzeria, Triq in-Nakkri, Qawra SPB Tel: 21582780. 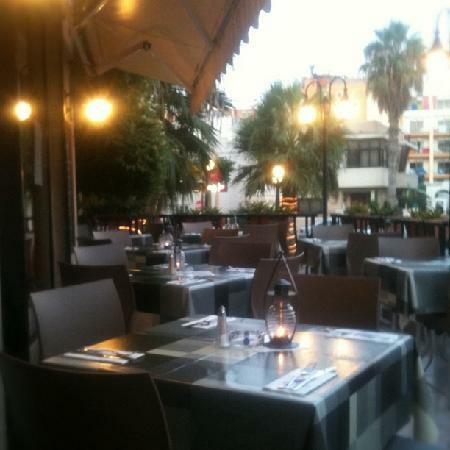 IL-Veccja Restaurant & Wine Bar, 372,	Triq San Pawl, St Paul’s Bay SPB 3412 Tel: 21582376. 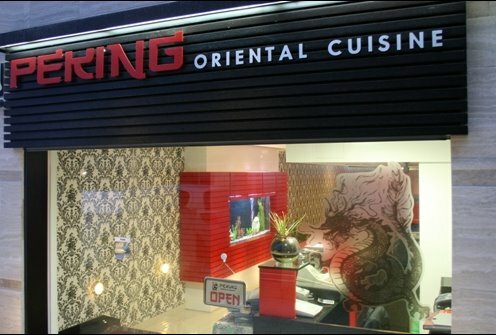 Incognito Bar & Restaurant, Triq il-Fliegu, Qawra SPB 1403 Tel: 21572028. 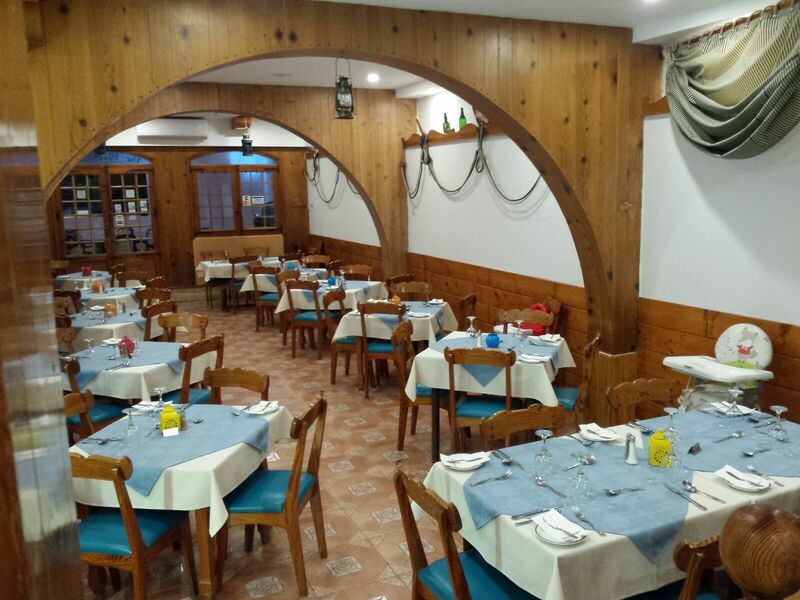 La Gioconda Restaurant, Triq Sant' Antnin, Bugibba SPB 2658 Tel: 21585839. 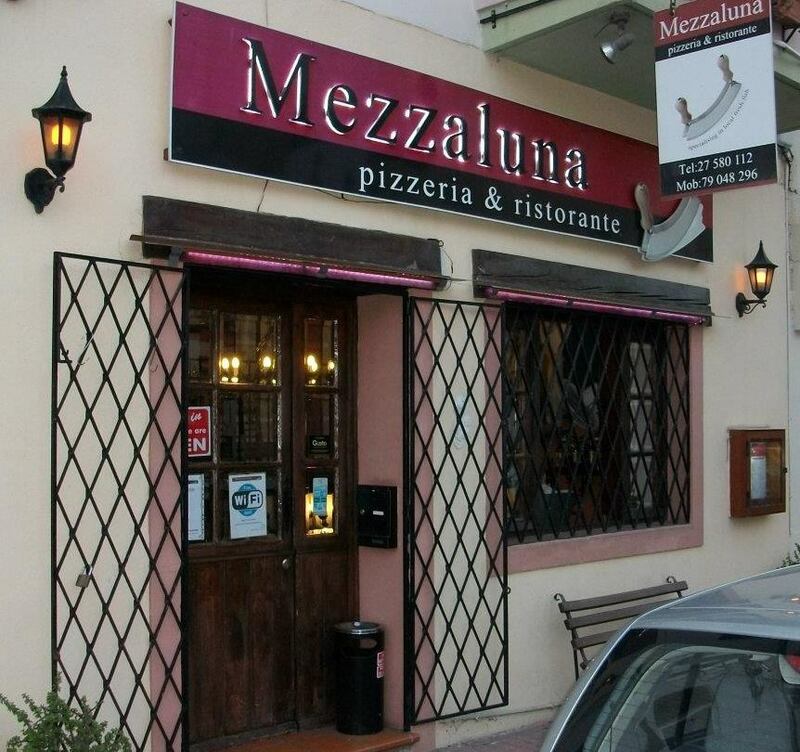 La Mentha Trattoria & Bar, Hotel Santana,	Triq il-Maskli, Qawra SPB 1482 Tel: 21583451. 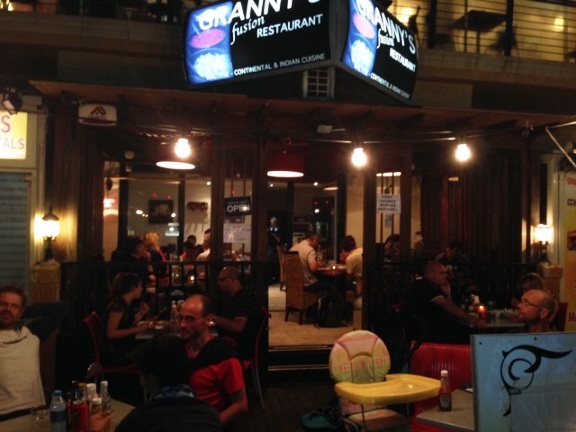 La Nave Bistro, Malta National Aquarium, Qawra Point,,	Triq it-Trunciera, Qawra SPB Tel: 22588146. 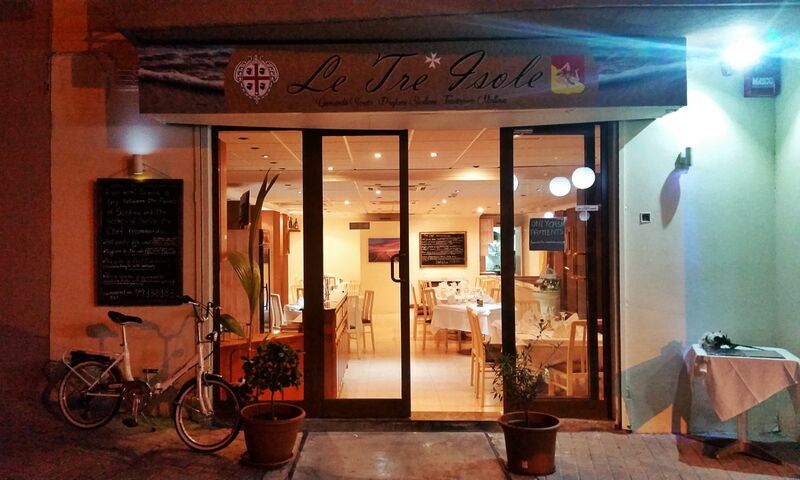 La Sibylle Restaurant, Dolmen Resort Hotel,	Triq il-Qawra, Qawra SPB 2402 Tel: 23552355. 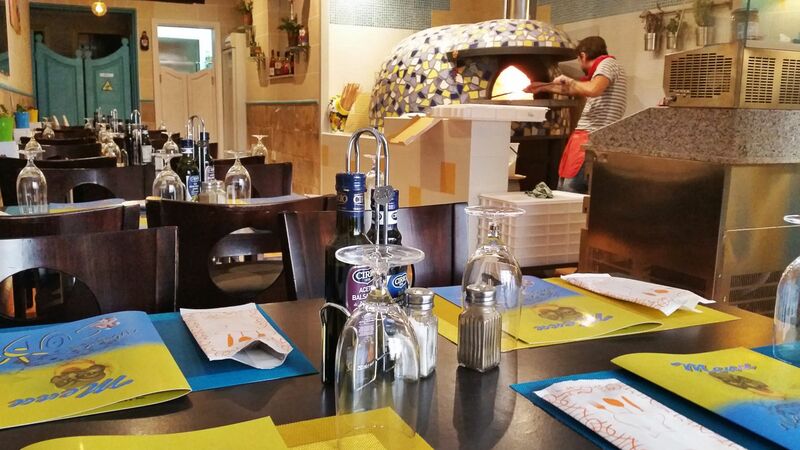 La Sorpresa Restaurant & Pizzeria, Triq it-Turisti, Bugibba SPB 1025 Tel: 21577301. 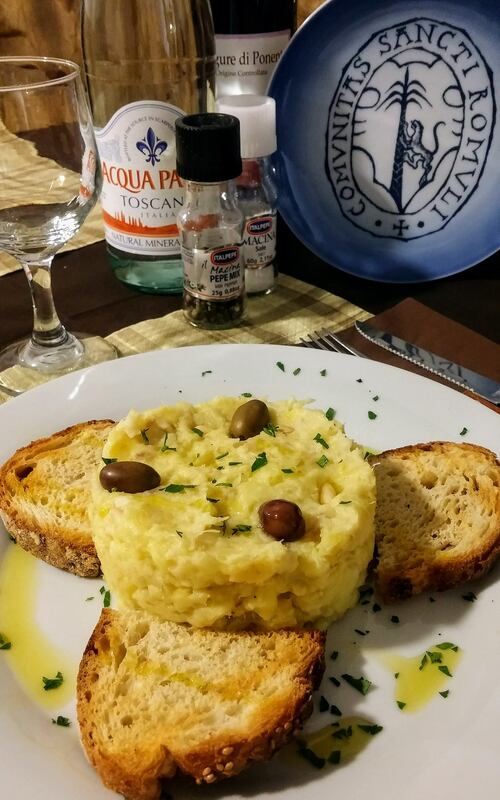 La Stalla Restaurant, Triq it-Turisti, Bugibba SPB 1021 Tel: 21571368. 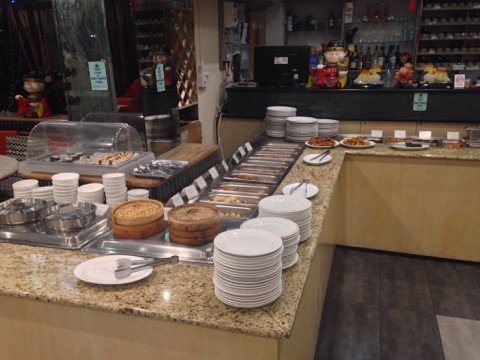 La Vela Bar & Restaurant, Triq il-Fliegu, Qawra SPB 1403 Tel: 21583741. 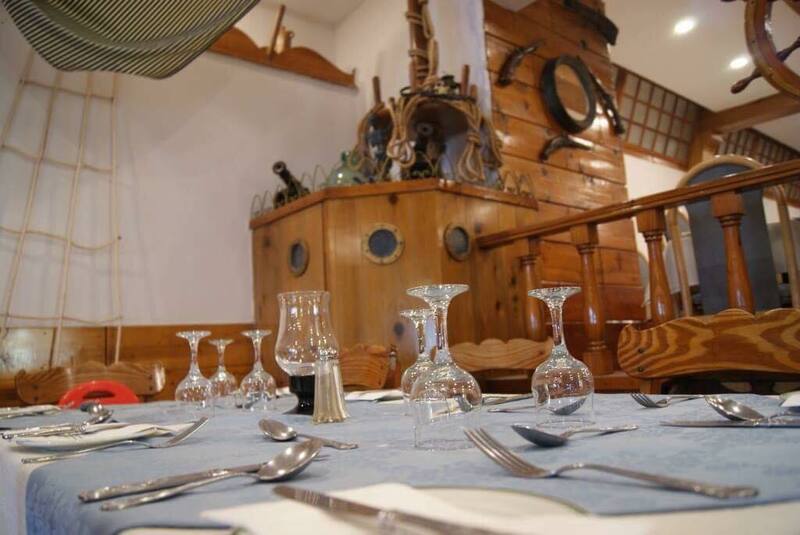 Le Chalet Bar & Restaurant, Triq Horatio Nelson, Qawra SPB 1593 Tel: 21581330. Lola Rose, Triq il-Kavetta, Bugibba SPB 1431 Tel: 79615745. 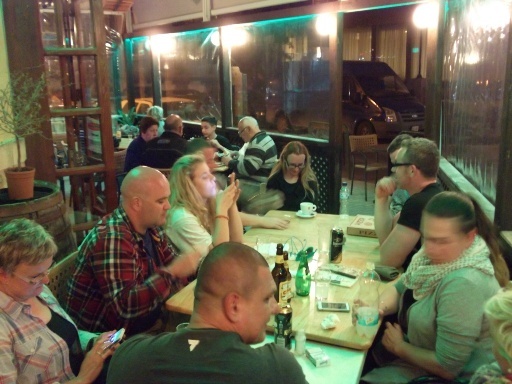 Lovage Bistro, Triq l-Imhar, Qawra SPB Tel: 21572088. 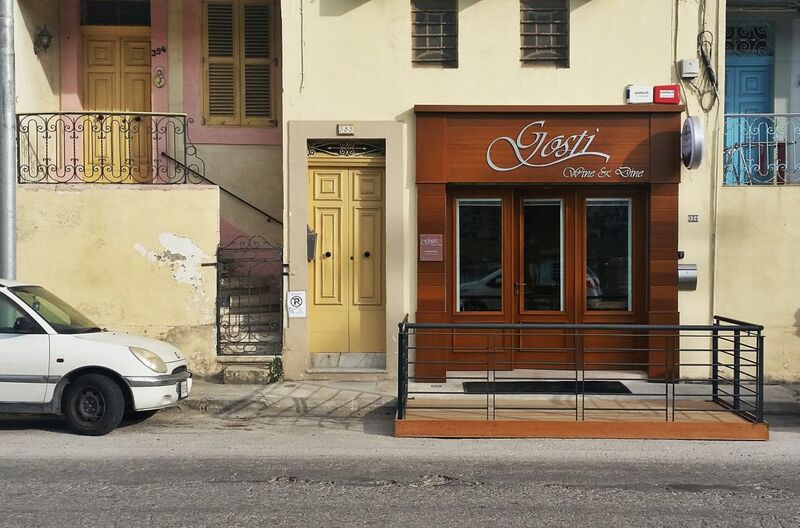 Luzzu Restaurant, Triq il-Qawra, Qawra SPB 1905 Tel: 21584647. 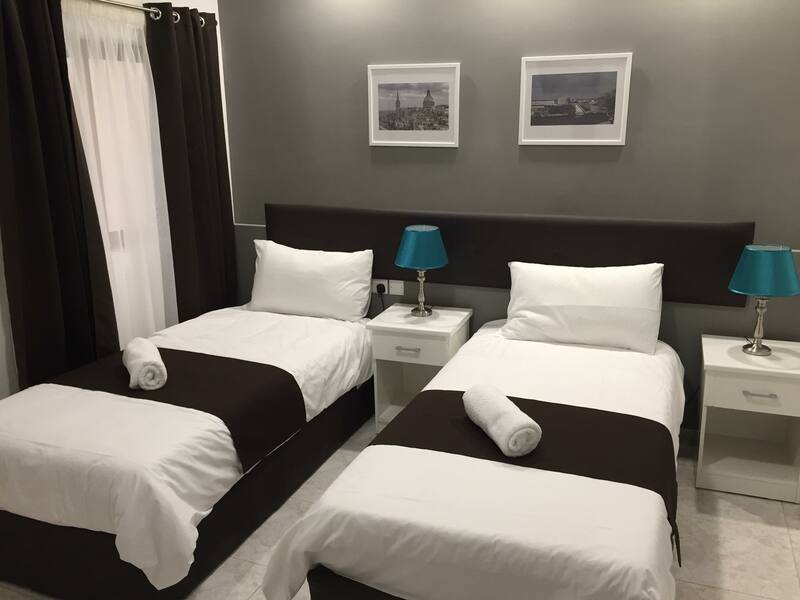 Mal’et, 178,	Triq San Xmun, Bugibba SPB 2577 Tel: 79211414. Malibu Bar & Restaurant, Sunny Coast Resort Club & Spa,	Triq il-Qawra, Qawra SPB 1981 Tel: 21583831. 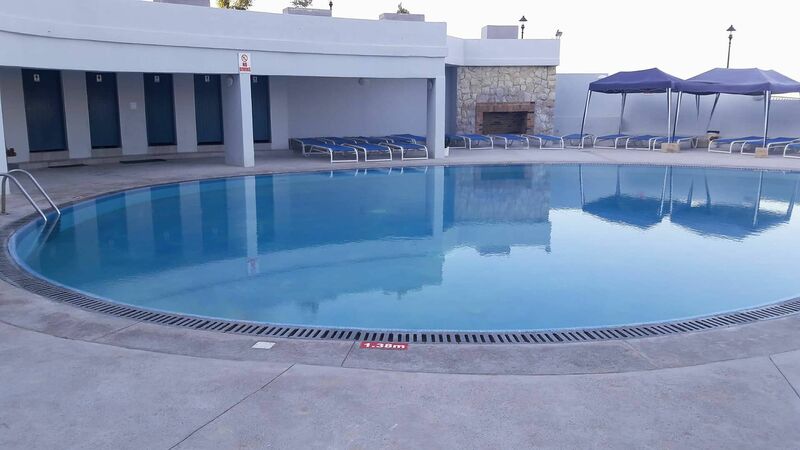 Melita Gardens Salina, Salina Parks,	Triq il-Qawra, Qawra SPB Tel: 21575258. 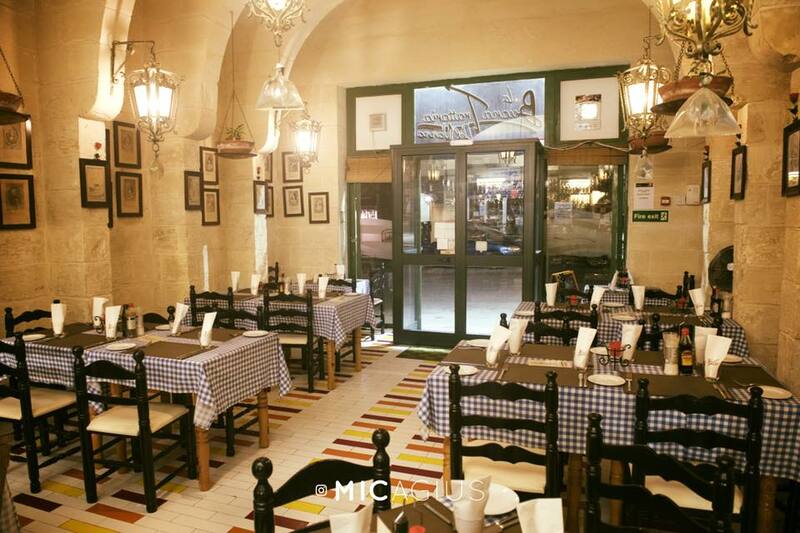 Milk & Coffee Restaurant, Triq it-Turisti, Qawra SPB 1028 Tel: 27585845. 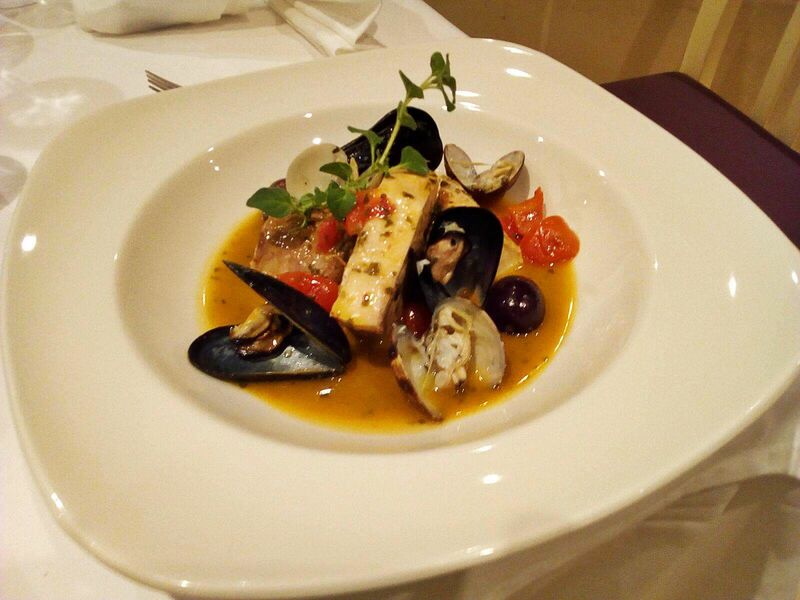 Mirabelle Restaurant, Misrah il-Bajja, Bugibba SPB 2808 Tel: 21572163. Mr Kebab, Triq it-Turisti, Qawra SPB 05 Tel: 77777427. 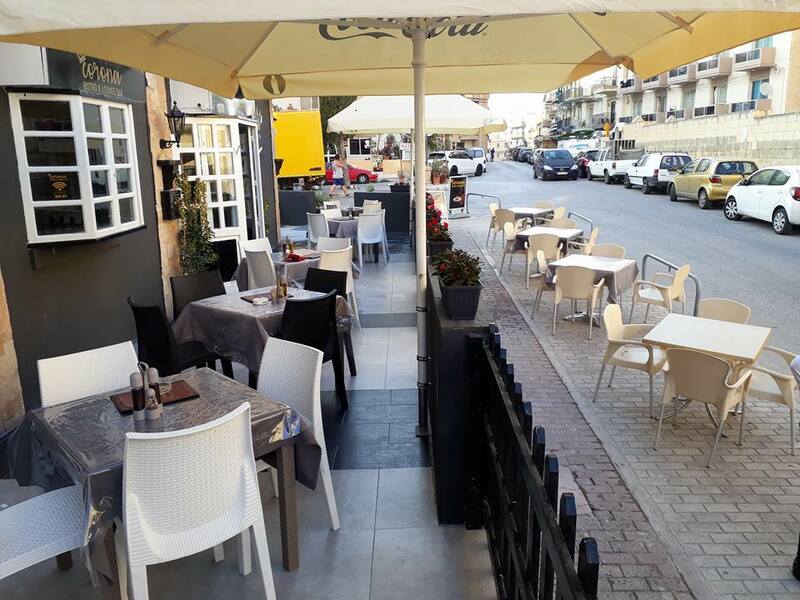 Nettuno Lounge Bar & Restaurant, Telghet ix-Xemxija, Xemxija SPB 9024 Tel: 21573818. 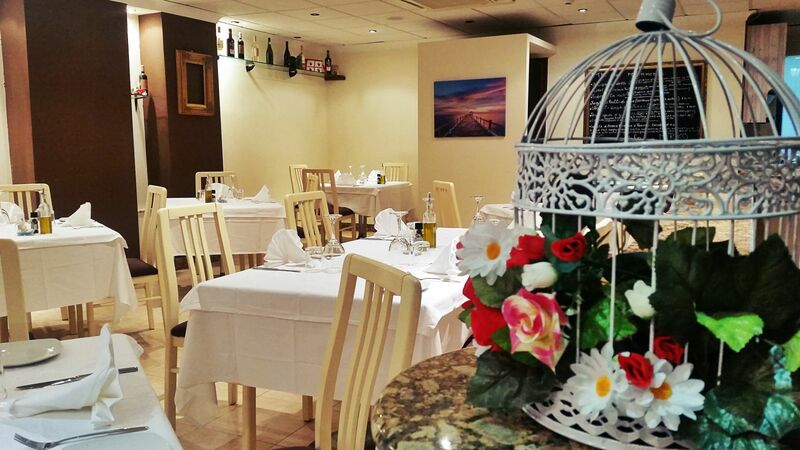 New Madras Indian Restaurant, 3,	Triq il-Gandoffli, Bugibba SPB 2532 Tel: 21572107. 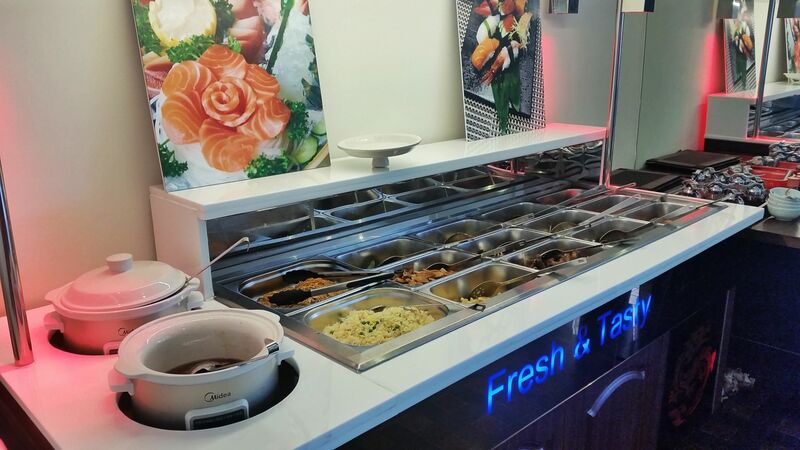 Ocean Basket, Triq il-Qawra, Qawra SPB 1905 Tel: 22235000. Oz Sofra Kebab, Triq it-Turisti, Bugibba SPB 1024 Tel: 21580013. 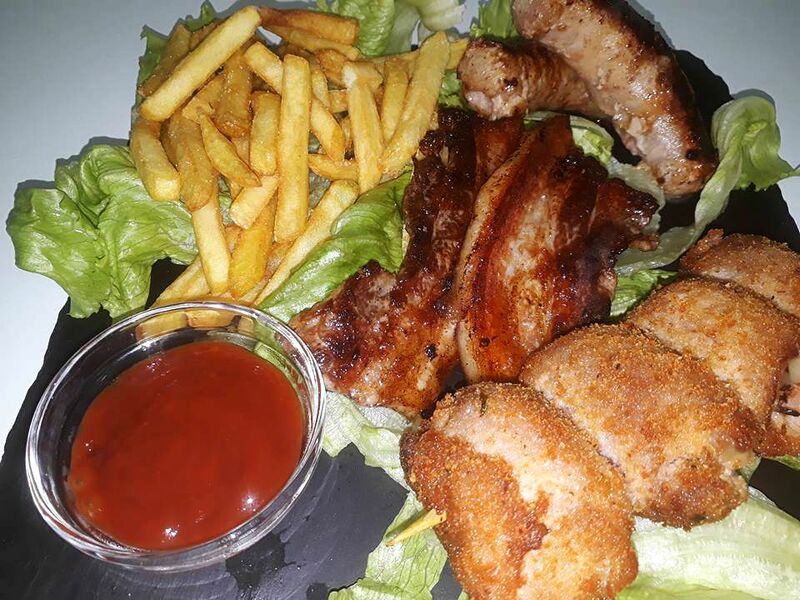 Oz Sofra Kebab, Triq il-Korp tal-Pijunieri, Bugibba SPB Tel: 21573948. 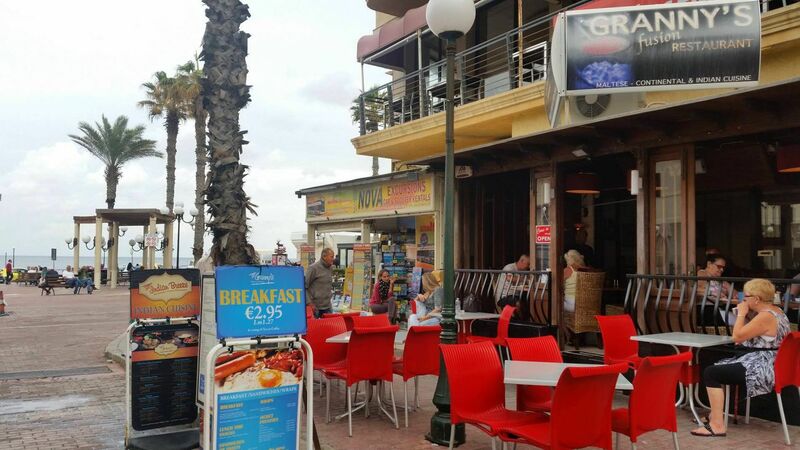 Paderborn Restaurant and Bar, Triq Paderborn, St Paul’s Bay Tel. 21572997 - 77051038. 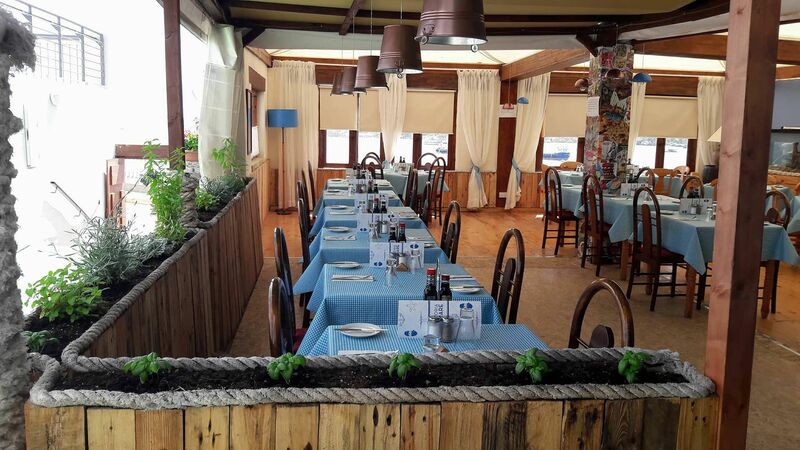 Paulus Restaurant, 49,	Plajjet Bognor, Bugibba SPB 2660 Tel: 27551102. Pizza Hut, Misrah il-Bajja, Bugibba SPB 2511 Tel: 20995151. 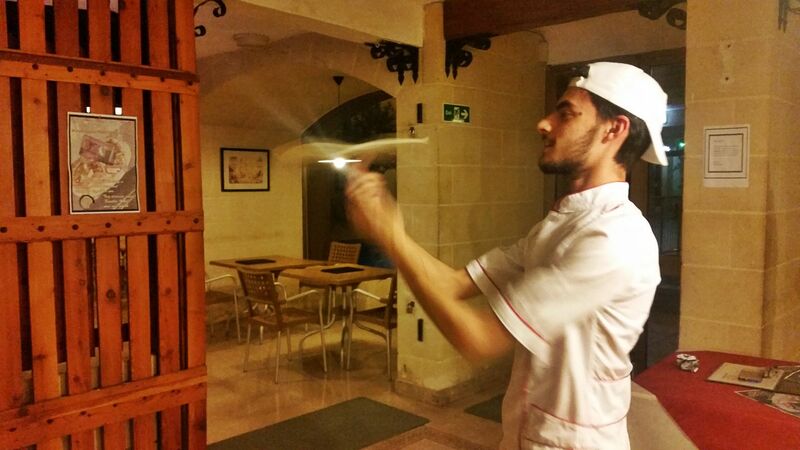 Porto del Sol Restaurant & Guesthouse, 13,	Telghet ix-Xemxija, Xemxija SPB 9028 Tel: 21573970. 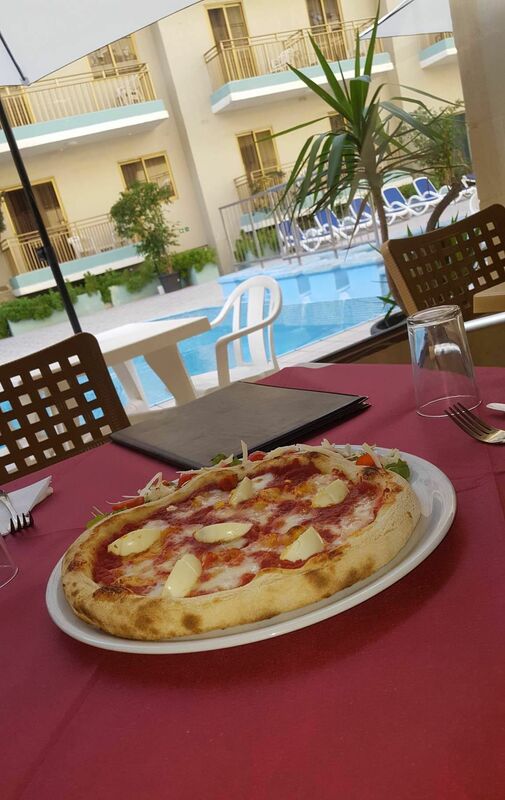 Porto Fino Bar & Restaurant, Porto Azzurro Aparthotel,	Triq ir-Ridott, Xemxija SPB 4044 Tel: 21570064. 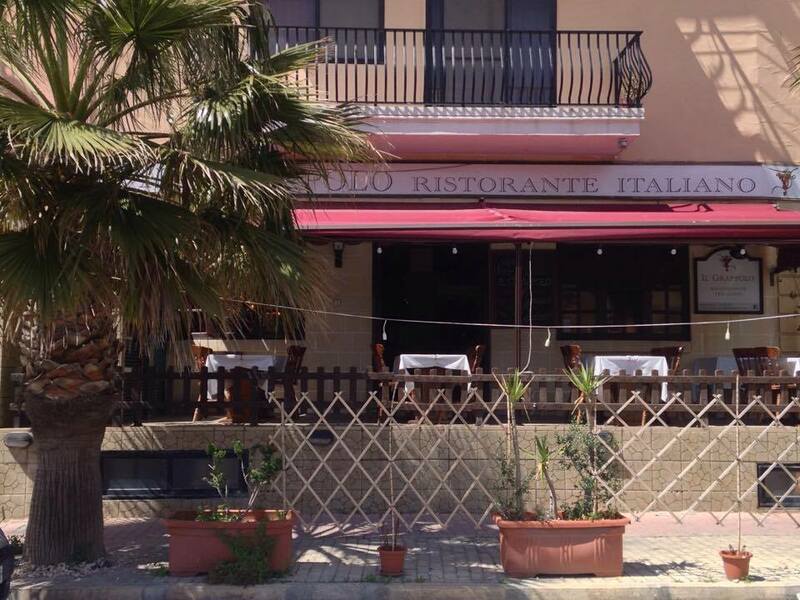 Portobello Restaurant, Triq Sir Luigi Preziosi, St Paul’s Bay SPB Tel: 21575735. 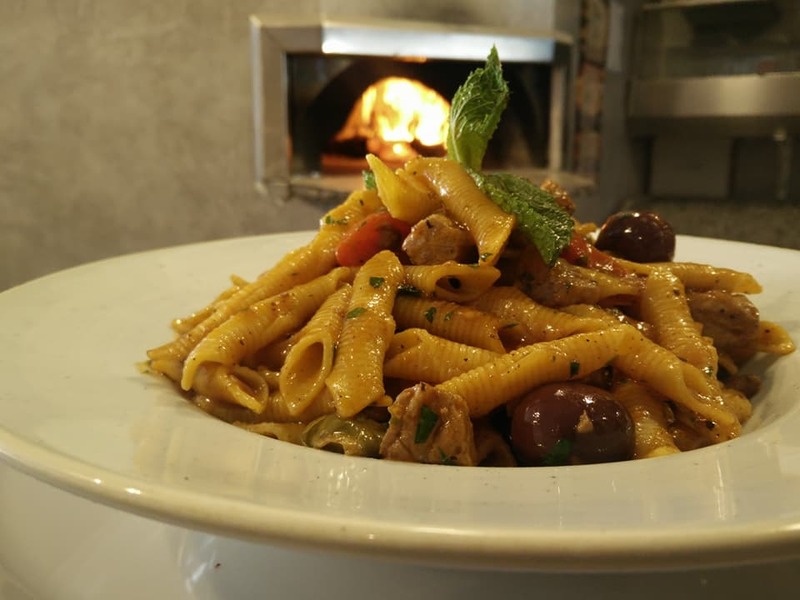 Quattro Fratelli Ristorante, Triq il-Qawra, Qawra SPB 1905 Tel: 21585838. Ruben’s Drive In Restaurant, Triq it-Tamar, Qawra SPB 1284 Tel: 21570134. Sailors Arms Pub, Triq it-Turisti, Bugibba SPB 1027 Welcome to the Sailors Arms Pub in Bugibba. 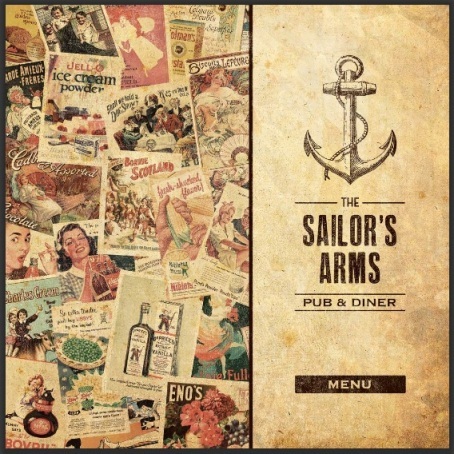 We are family run & offer excellent bar prices & a great value food & snacks menu served all day. 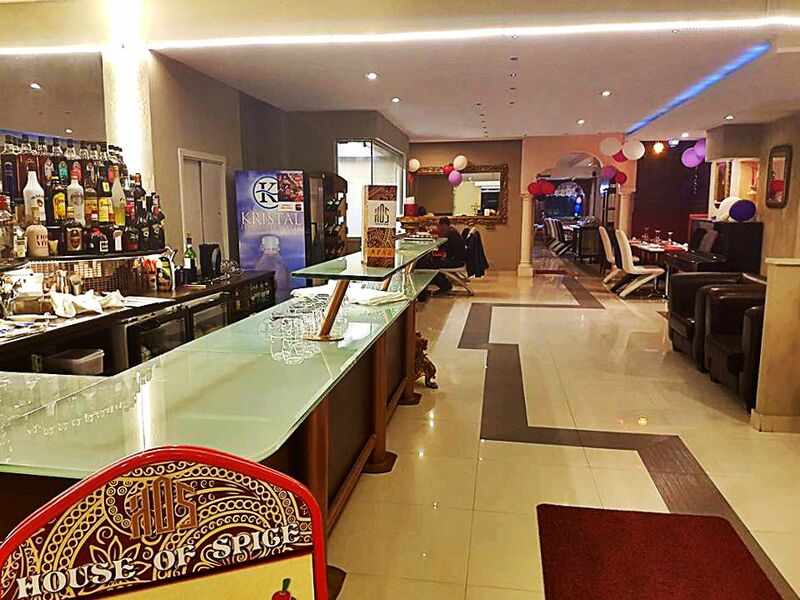 Experience our friendly atmosphere & comfortable bar & dining areas. 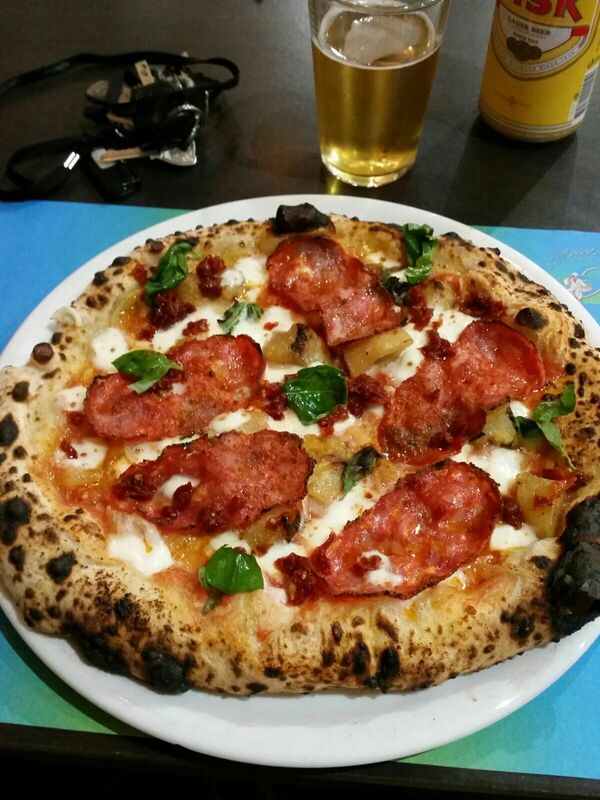 Take away also offered across our full menu which includes pizza, pasta & grill items. Tel: 21580583. Salt Kitchen & Lounge, @ Empire Cinema,	Triq il-Korp tal-Pijunieri, Bugibba SPB 2804 Tel: 99900880 / 99233373. 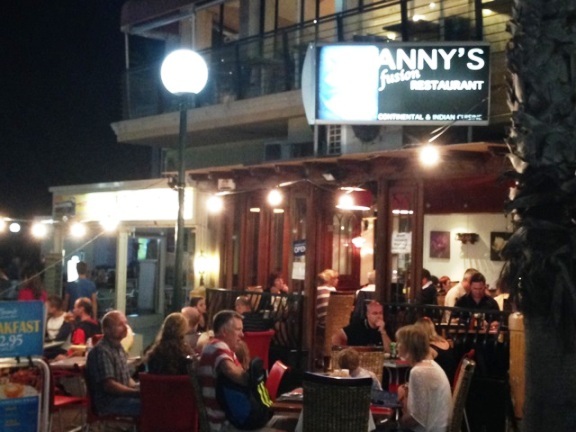 Sammy’s by Culinary Forward Malta, 24,	Telghet ix-Xemxija, Xemxija SPB 9026 Tel: 27441546. 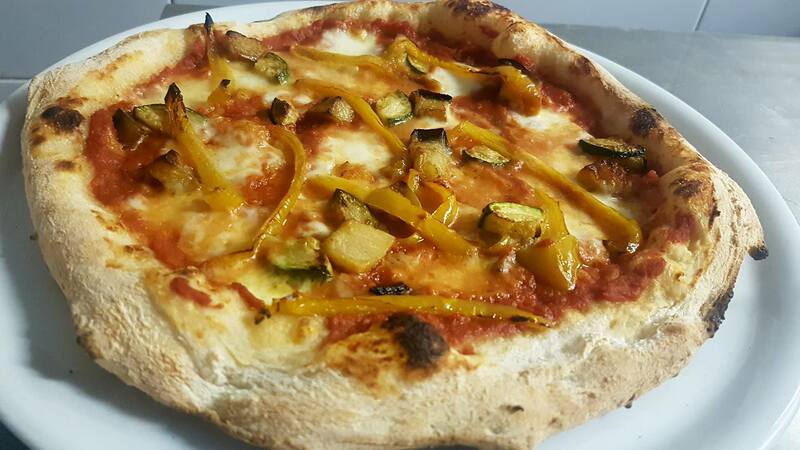 San Paolo Pizzeria, Triq il-Kahli, St Paul’s Bay SPB 3010 Tel: 21571370. 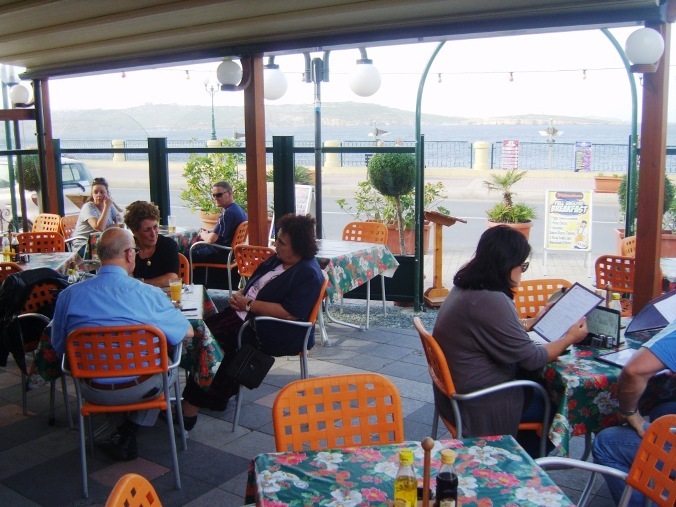 Sans Souci Bar & Restaurant, Triq il-Halel, Bugibba SPB 2529 Tel: 79581160. 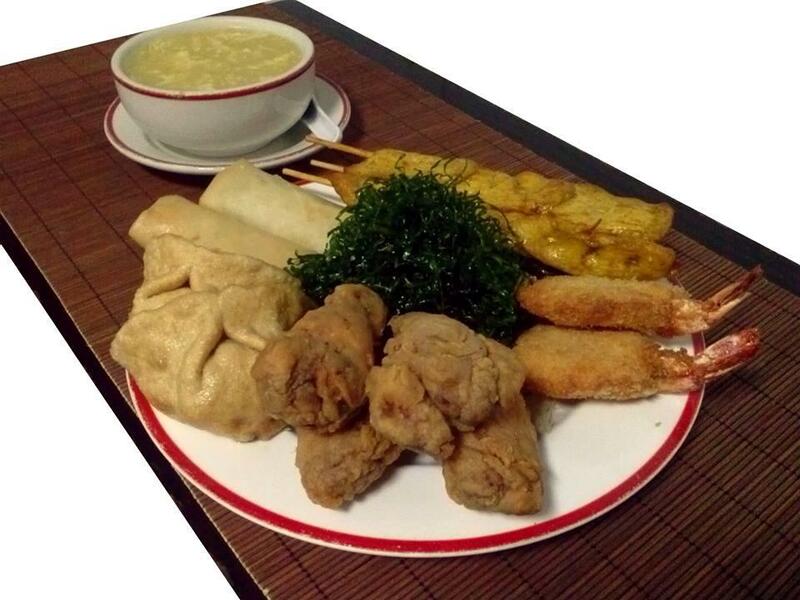 Seashell Fish & Chip Shop, Triq it-Turisti, Bugibba SPB 1024 Tel: 21571751. 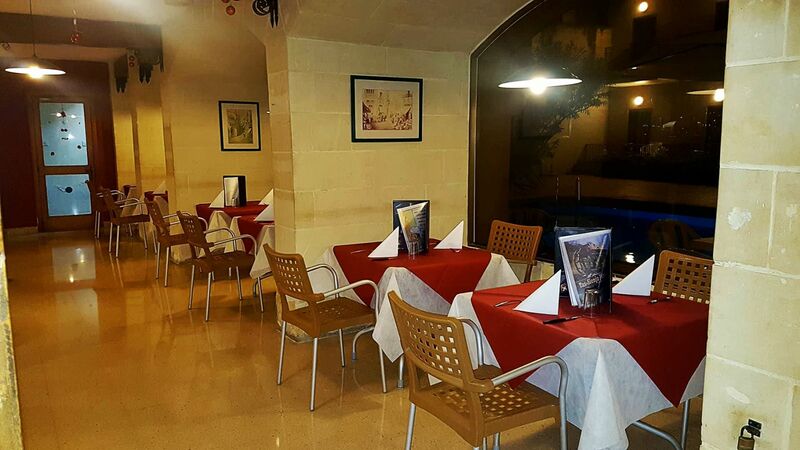 Shafa Restaurant, Triq l-Imgiebah, Xemxija 2157 8919 . 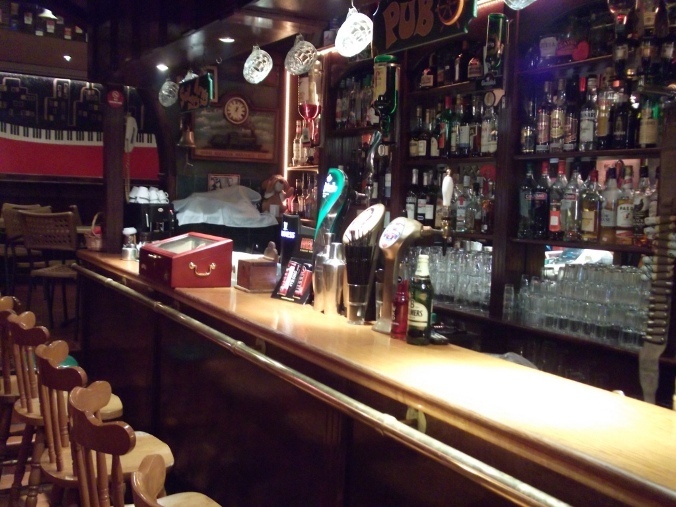 Simply British Bar & Restaurant, Triq it-Turisti, Qawra SPB Tel: ---------------. 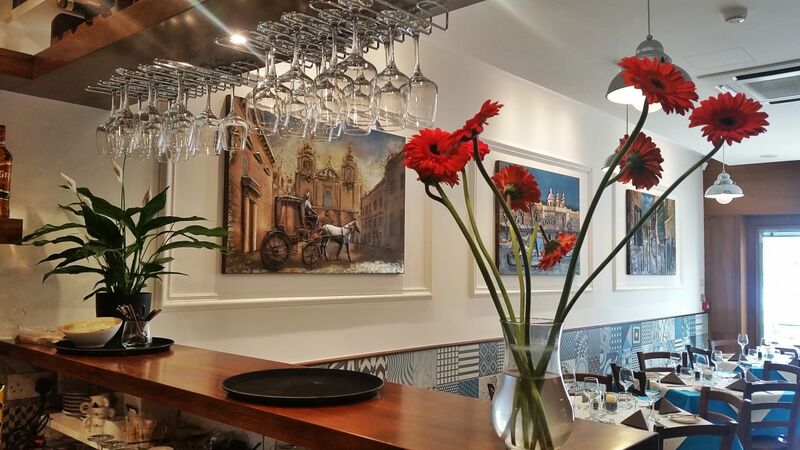 Sirens Bistro, Triq San Geraldu, St Paul’s Bay SPB 3310 Tel: 27204355. 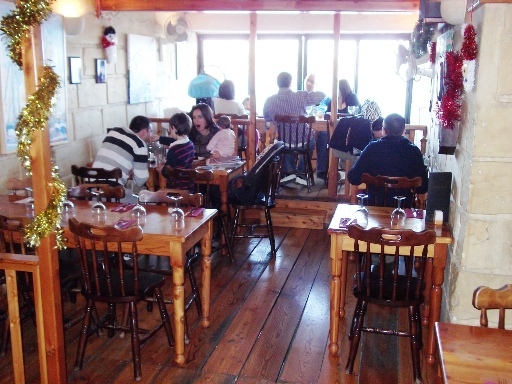 Star of India, Telghet ix-Xemxija, Xemxija SPB 9025 Tel: 21573682. 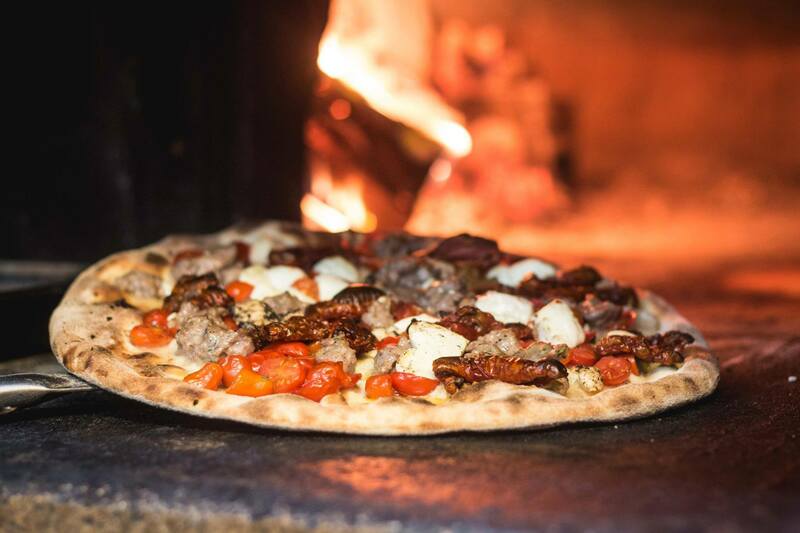 Ta’ Fra Ben Restaurant Pizzeria, Triq it-Trunciera, Qawra SPB 1501 Tel: 21573405. 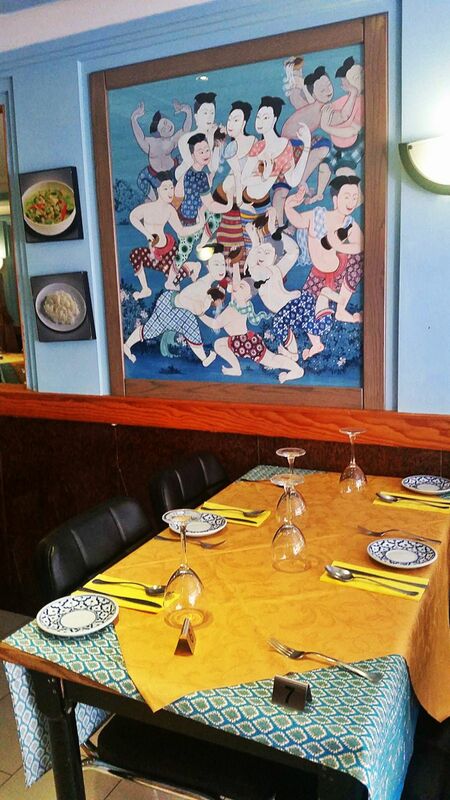 Ta’ Pawla Restaurant, Triq it-Turisti, Bugibba SPB 1025 Tel: 21576039. 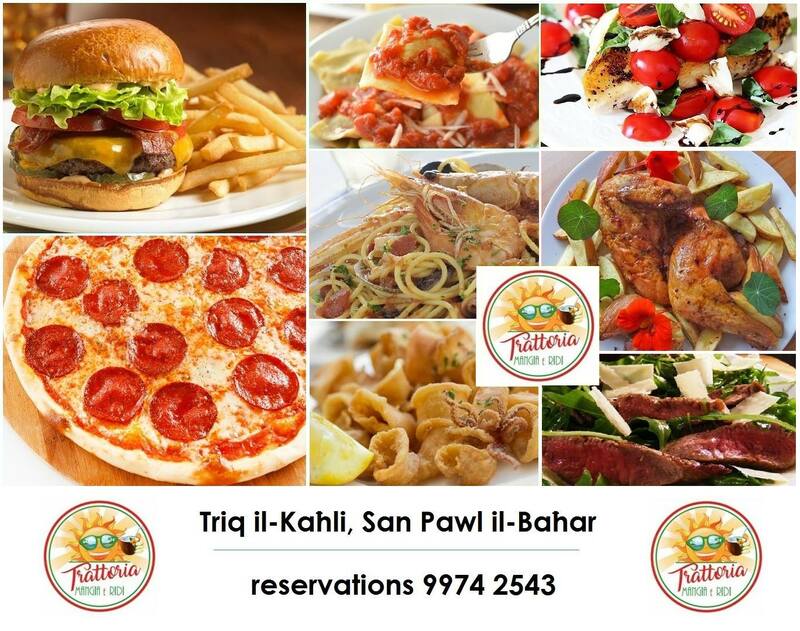 Tal-Kaptan Pizzeria, Triq il-Qawra, Qawra SPB 1902 Tel: 23543842. 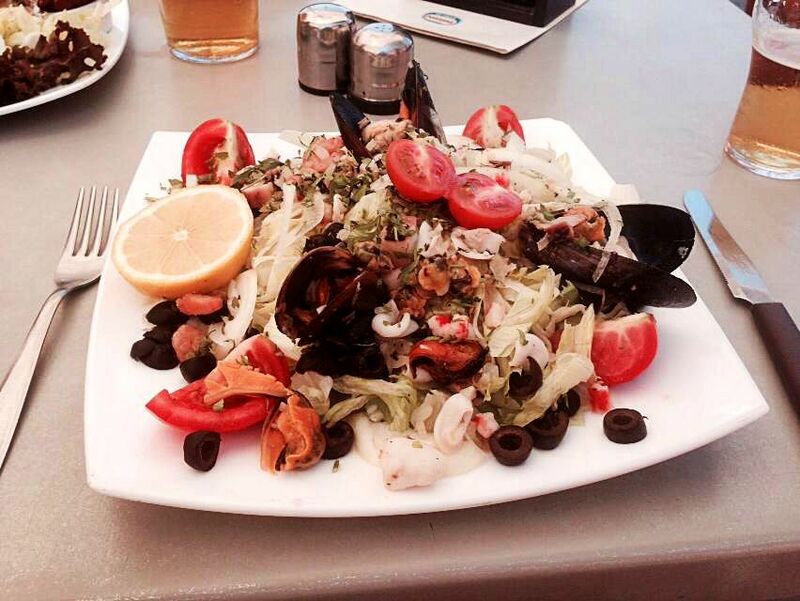 Tarragon Restaurant, Triq il-Knisja, St Paul’s Bay SPB 3252 Tel: 21573759. 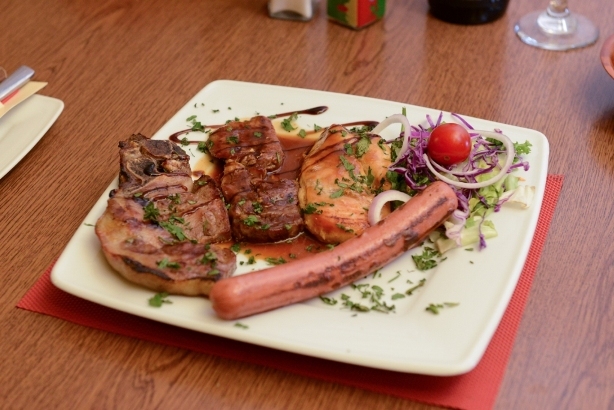 The Brothers Bulgarian Restaurant, Triq il-Korp tal-Pijunieri, Bugibba SPB Tel: 27222819. 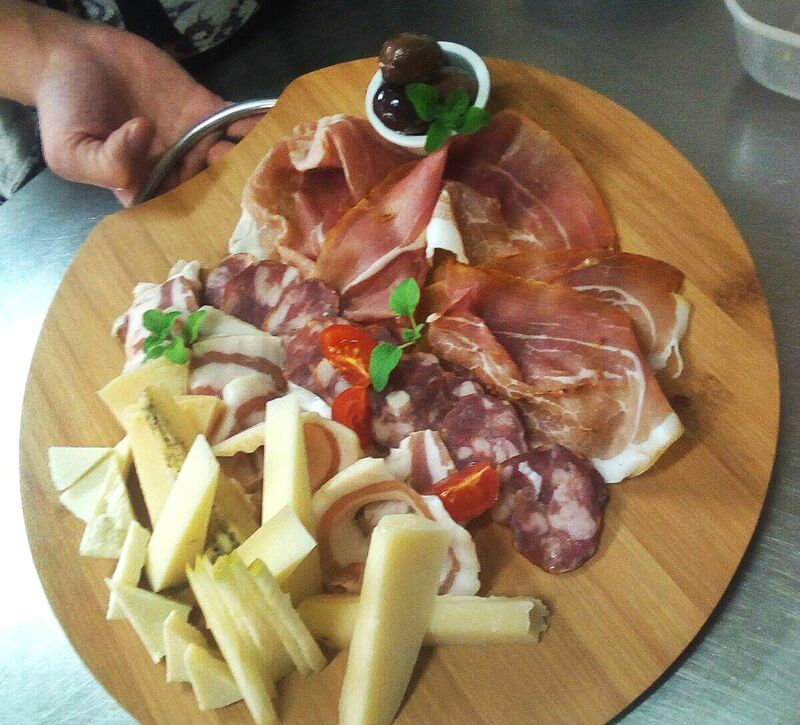 The Chef Wine Bar, Brasserie & Lounge, Dawret in-Nawfragju, Xemxija SPB 4811 Tel: 21570584. 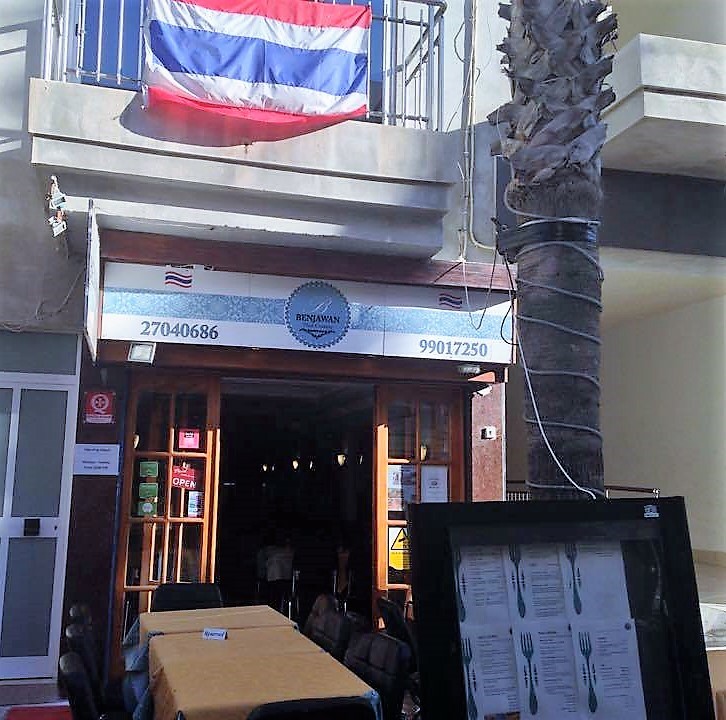 The Overflow Restaurant, Triq il-Maskli, Qawra SPB 1486 Tel: ---------------. 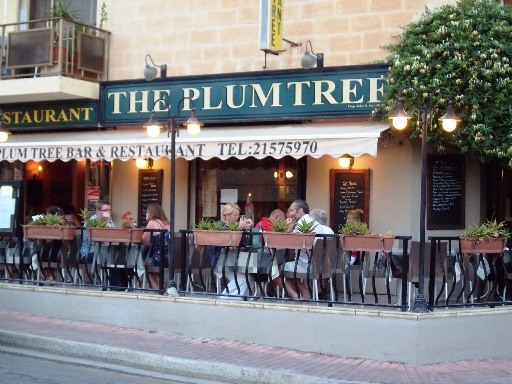 The Plum Tree Bar & Restaurant, Triq l-Imhar, Qawra SPB 1577 Welcome to The Plum Tree Bar and Restaurant The Plum Tree has built on its excellent reputation for over 20 years looking after their customers since 1995 and that is ‘good food and value for money‘ served in a friendly welcoming atmosphere. 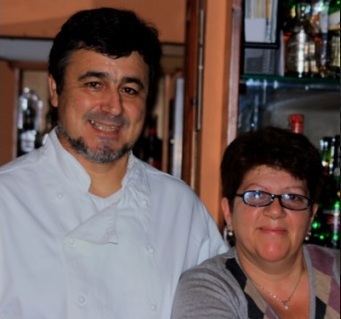 John and Joan, the lovely hosts, take pride in both the food and the […] Tel: 21575970. 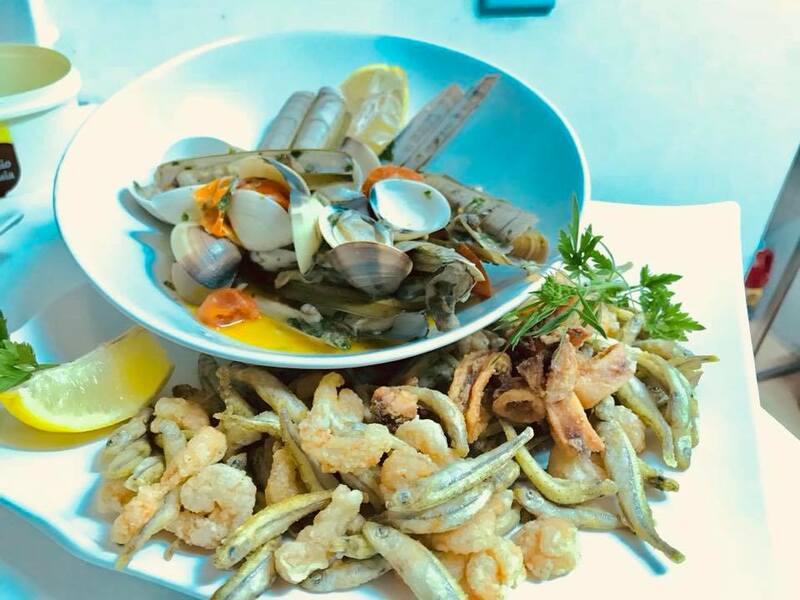 Trattoria a’ Lanterna, 160,	Triq San Xmun, Bugibba Welcome to Trattoria a’ Lanterna Come and enjoy all the flavours of Liguria Region Liguria is an embrace of sea and thanks to Igor and Sabrina, all the flavour of this beautiful Italian Region are now in Bugibba! You may know Liguria famous city Genoa or Sanremo or even Le Cinque Terre, the costal five colourful […] Tel: 79215474. 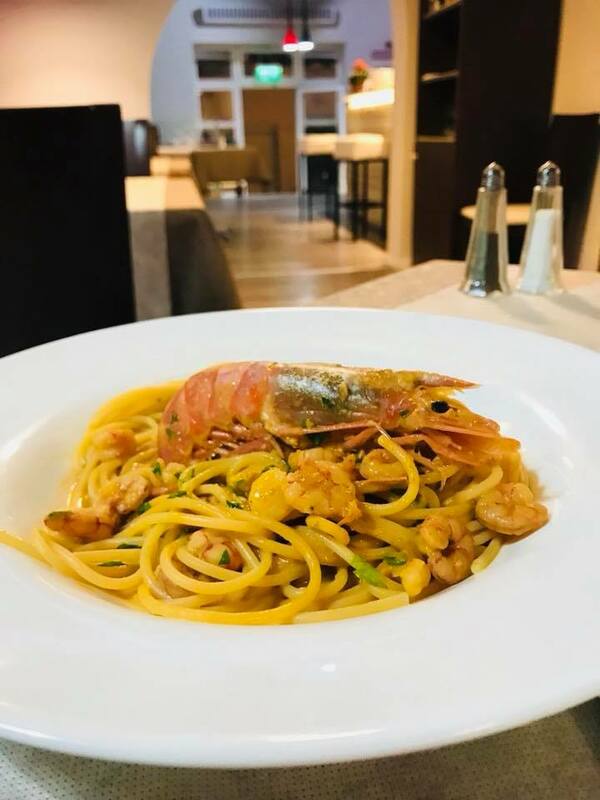 Trattoria al Mare, Triq il-Fekruna, Xemxija Welcome to The Trattoria al Mare Formally The Chef Restaurant, new owners Horacio and Maris welcome you to their family restaurant, specialising in seafood. 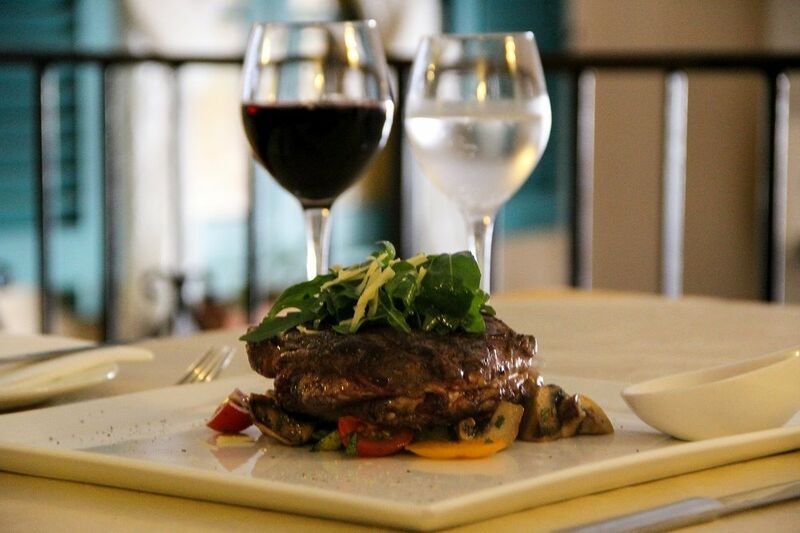 With amazing views overlooking Xemxija Bay, Trattoria al Mare offers you the opportunity to enjoy their extensive menu in very comfortable and friendly surroundings. 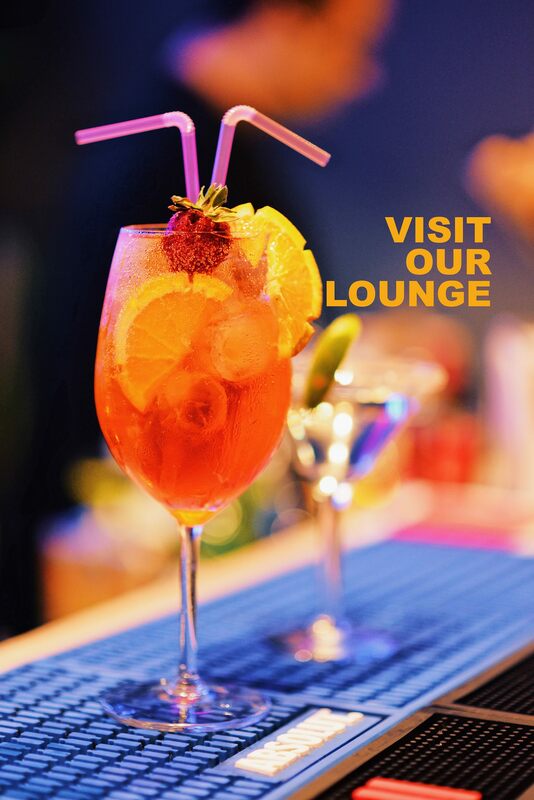 Relax at our Bar Lounge If you […] Tel. 79421103. 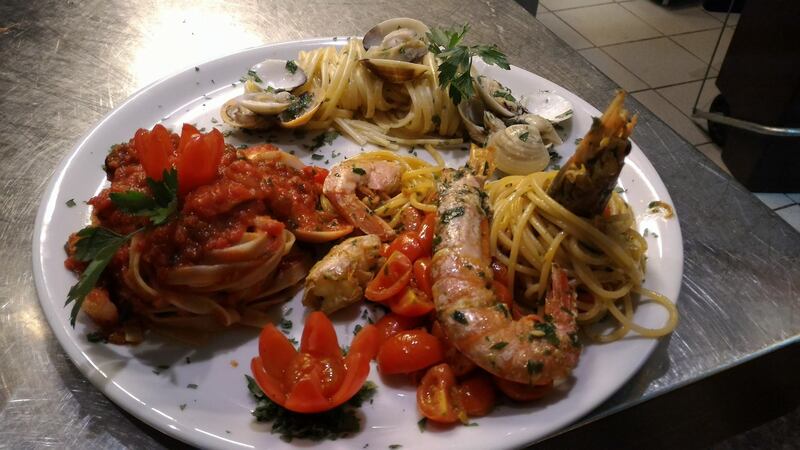 Venus Restaurant, 1,	Triq il-Korp tal-Pijunieri, Bugibba SPB 2809 Tel: 21571604. 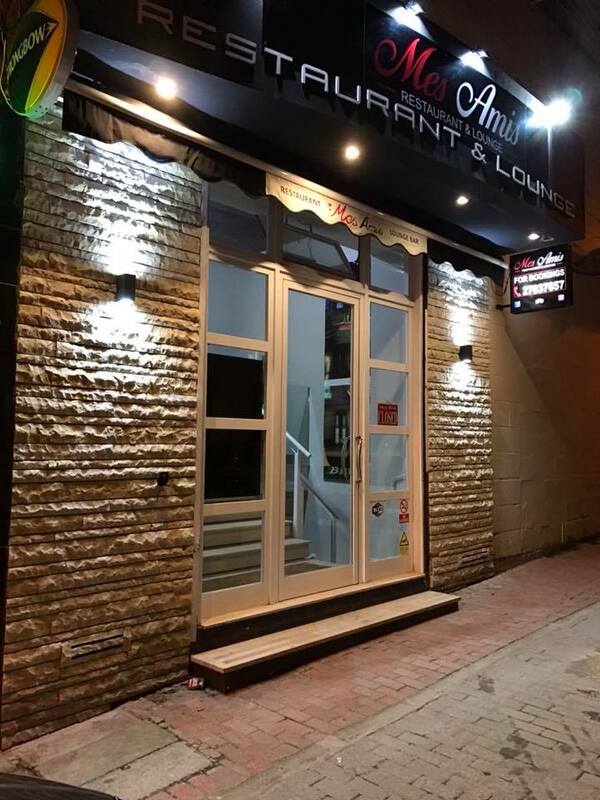 Vinnie’s Restaurant, 5-6,	Dawret il-Gzejjer, Bugibba SPB 2506 Tel: 21572337. 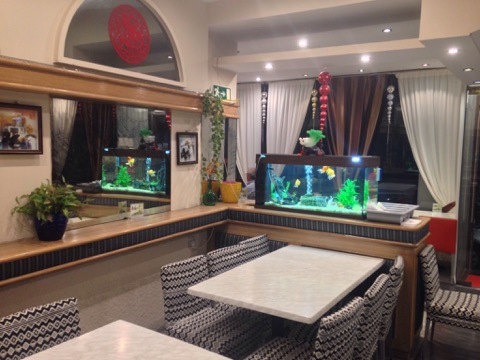 Watercolours Restaurant, Dawret il-Gzejjer, Bugibba SPB 2507 Welcome to Watercolours Restaurant & Café We are a family run business and take pride in offering all our patrons excellent food with outstanding service and value for money. 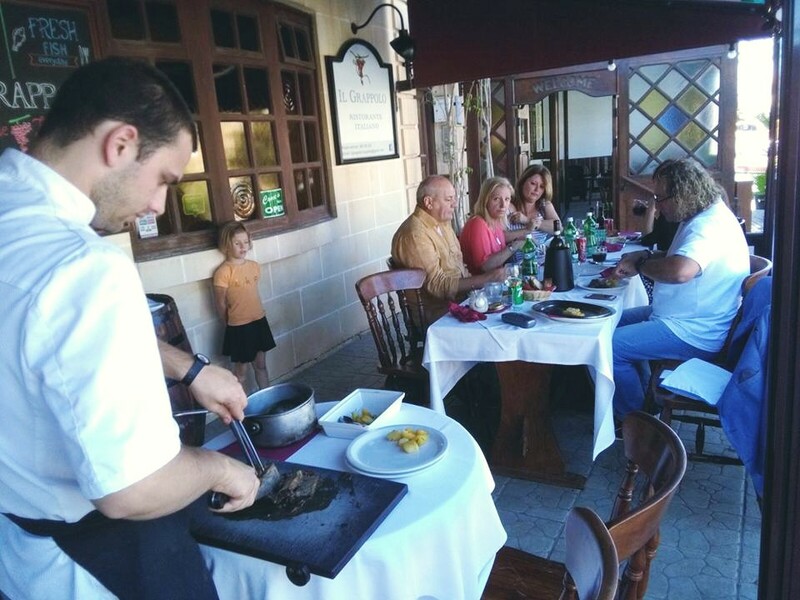 Watercolours Restaurant is located on the beautiful Bugibba seafront. 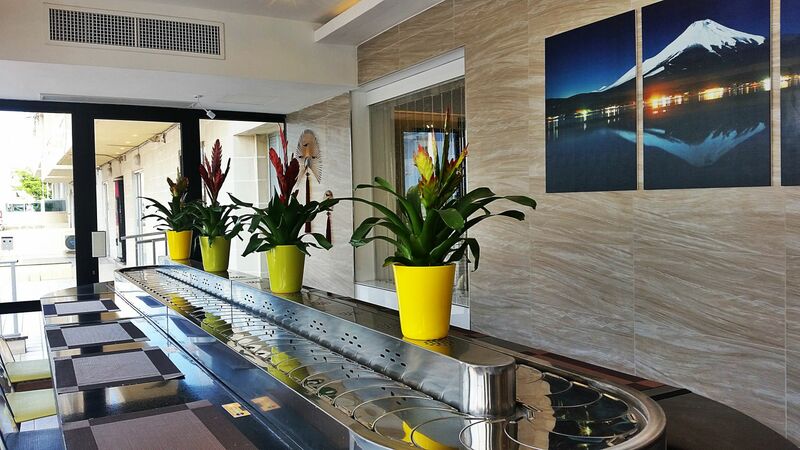 Relax under our shady outdoor terrace or inside our welcoming restaurant. Gaze out over St Paul’s Islands […] Tel: 21572338. We 5, Bar & Restaurant, Triq il-Mulett, Qawra SPB 1583 Tel: 21574598. 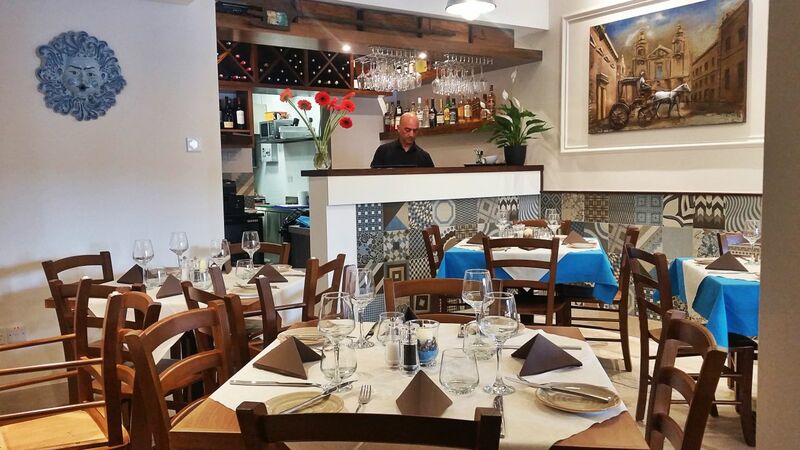 Zeus Greek Restaurant, Telghet ix-Xemxija, Xemxija SPB 9020 Tel: 21578585.